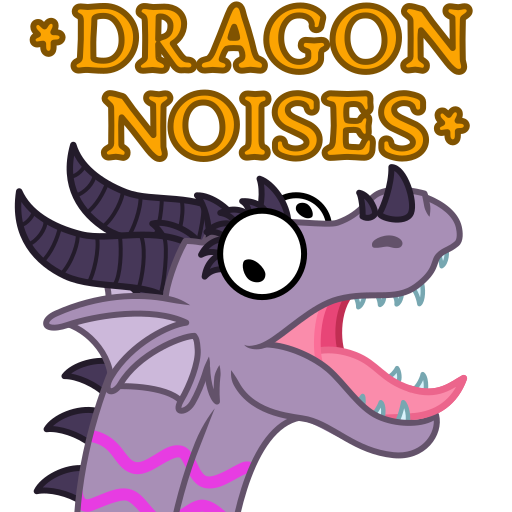 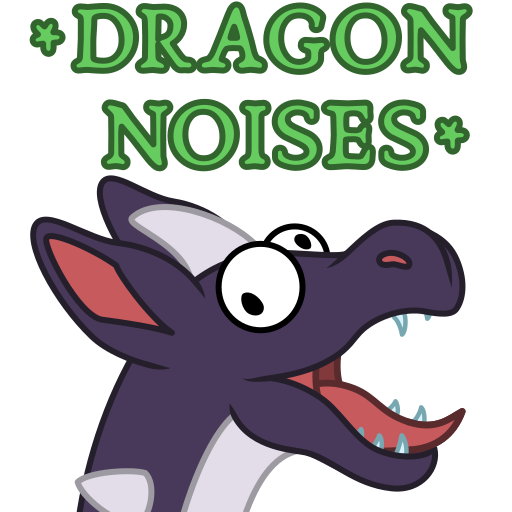 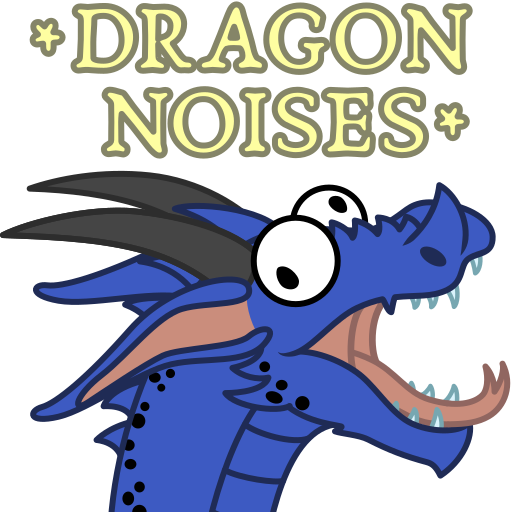 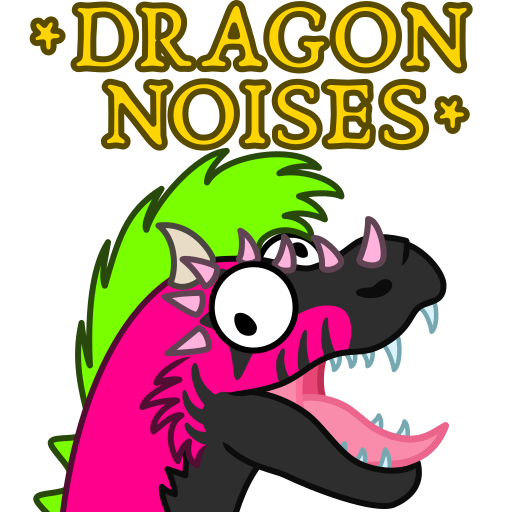 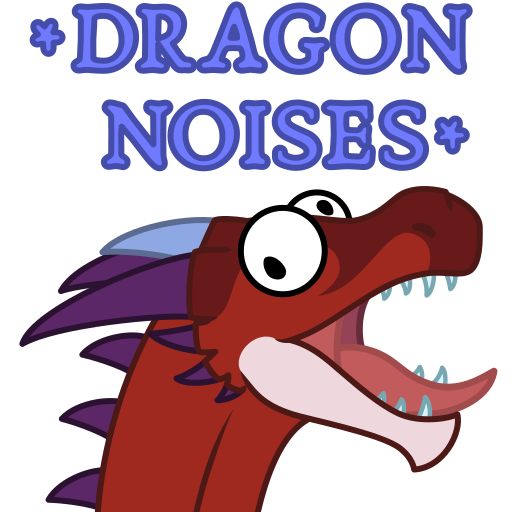 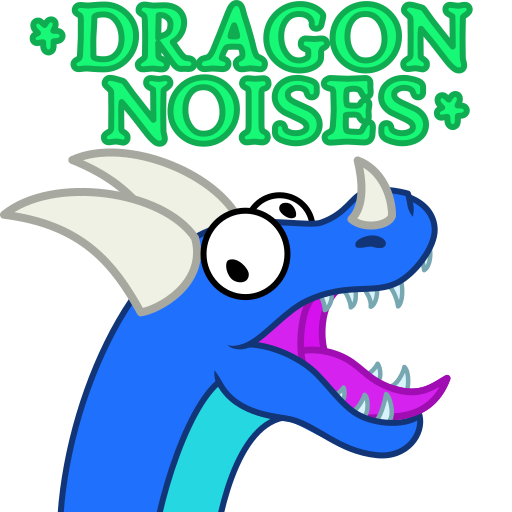 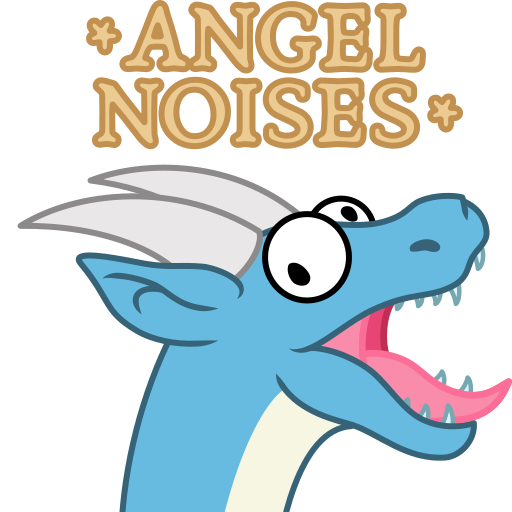 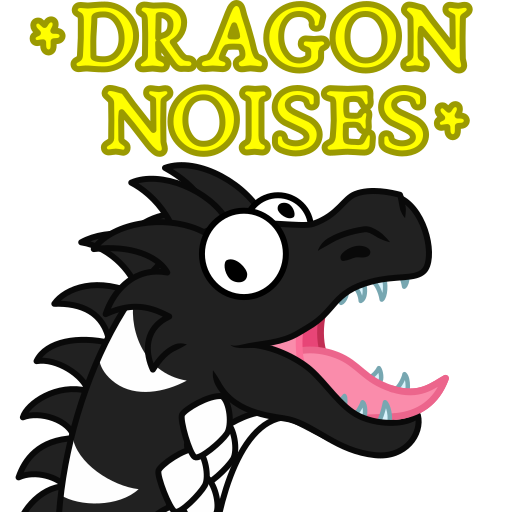 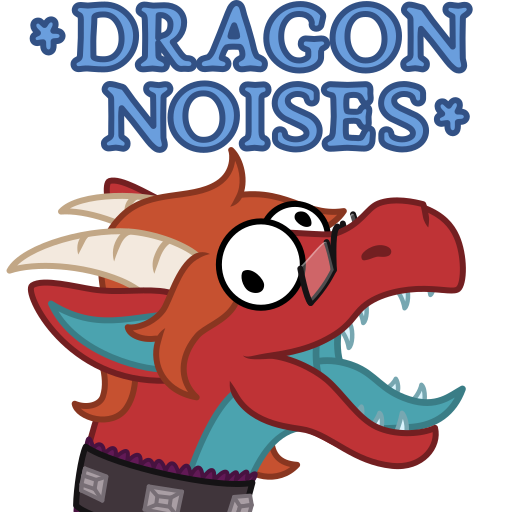 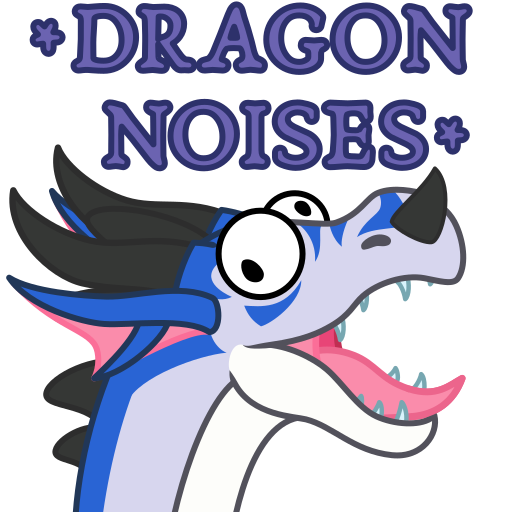 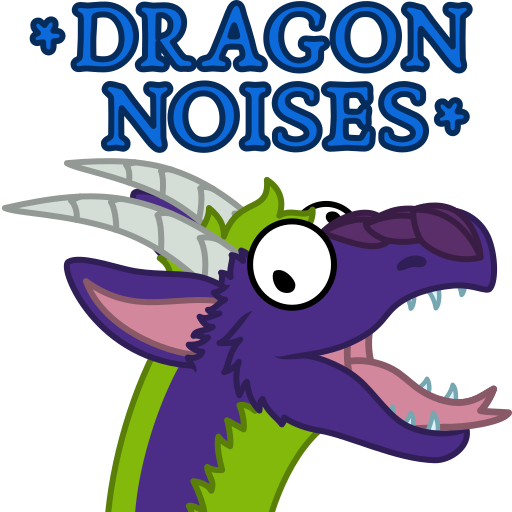 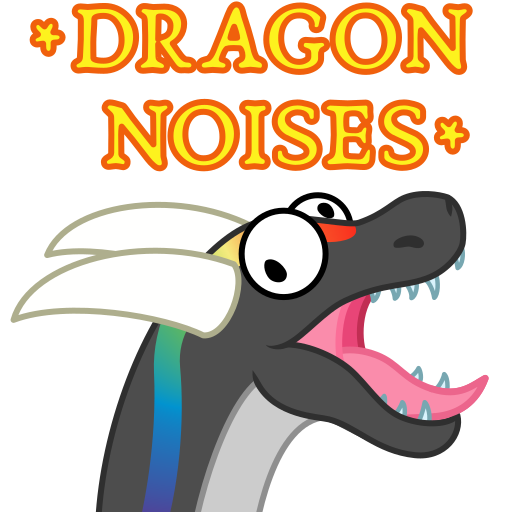 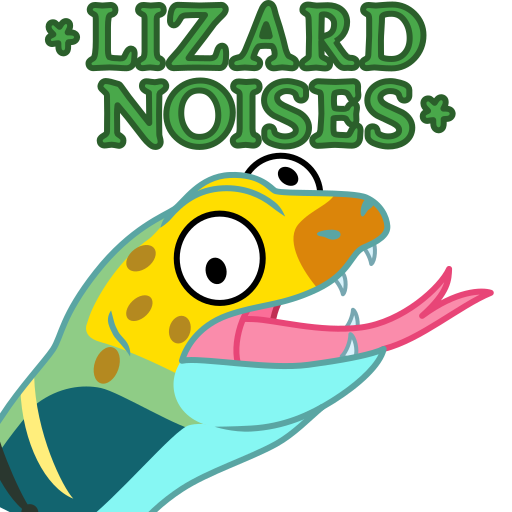 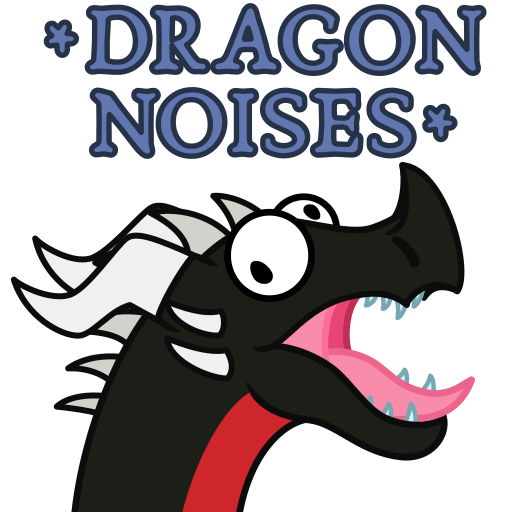 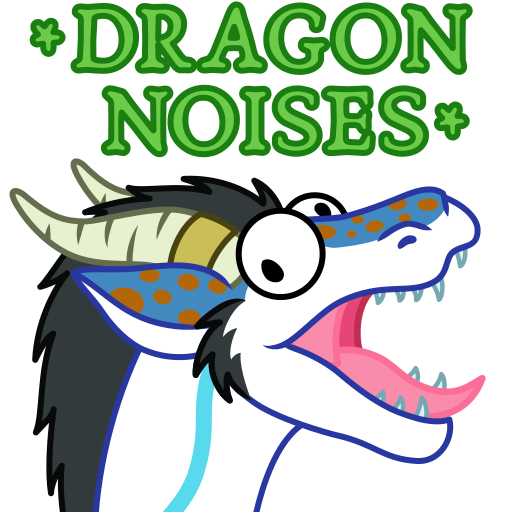 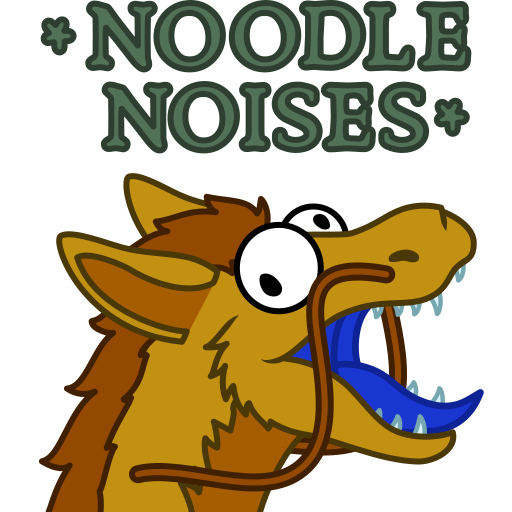 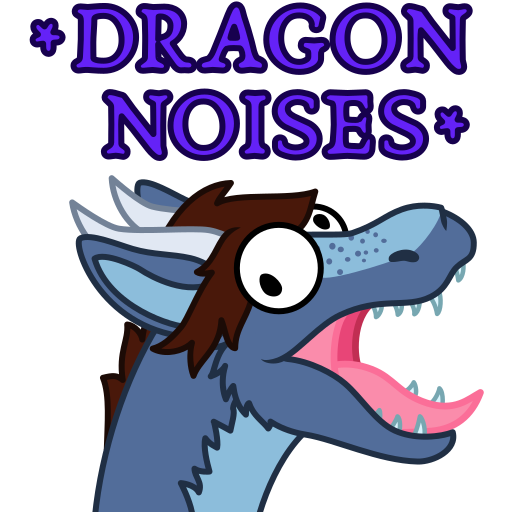 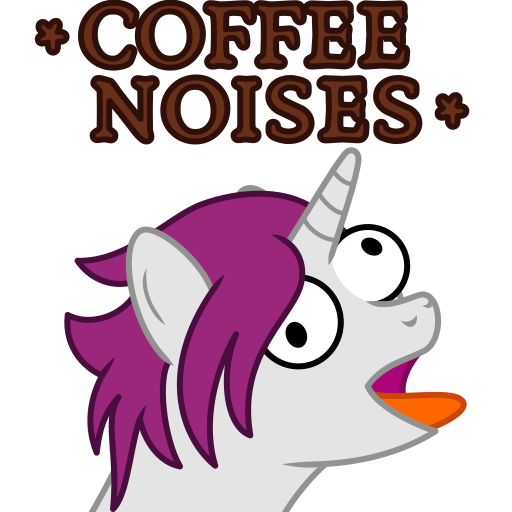 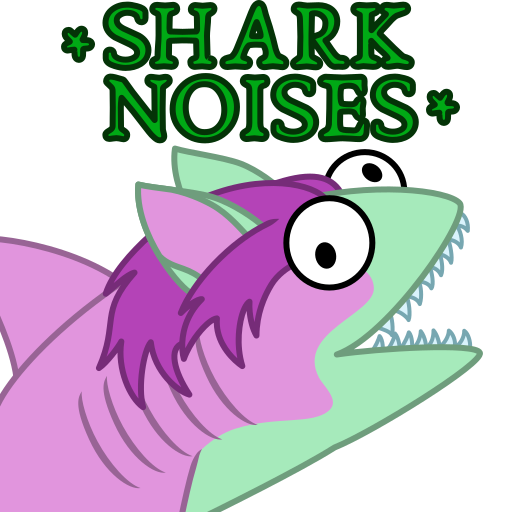 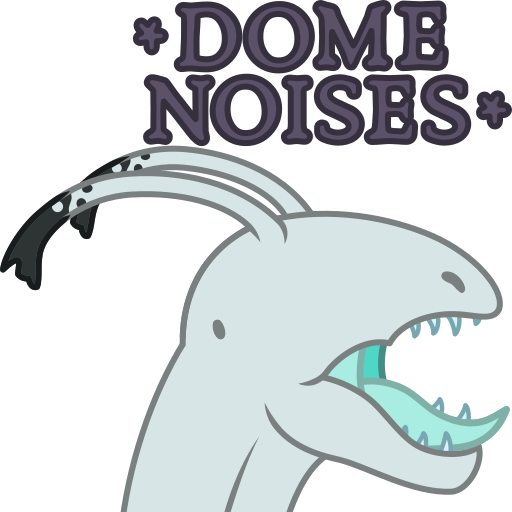 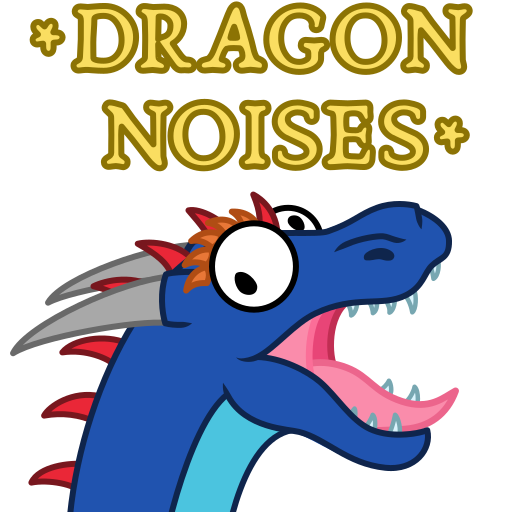 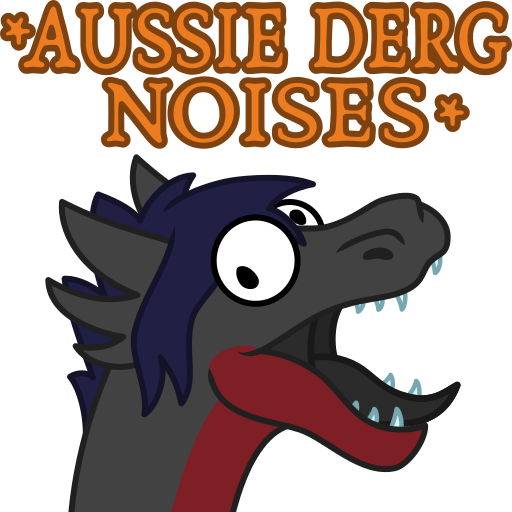 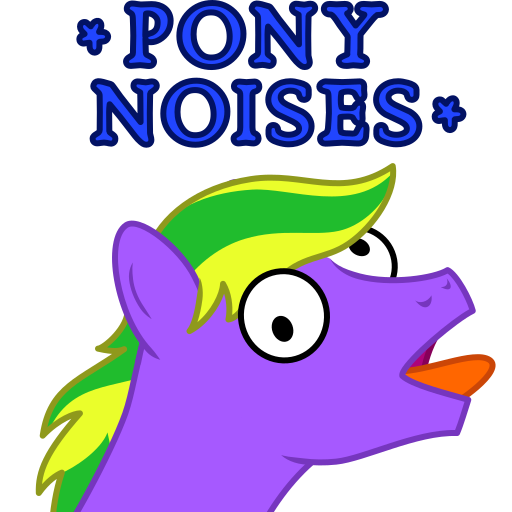 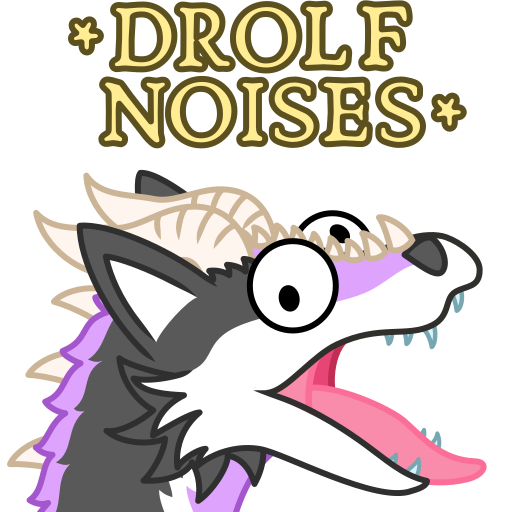 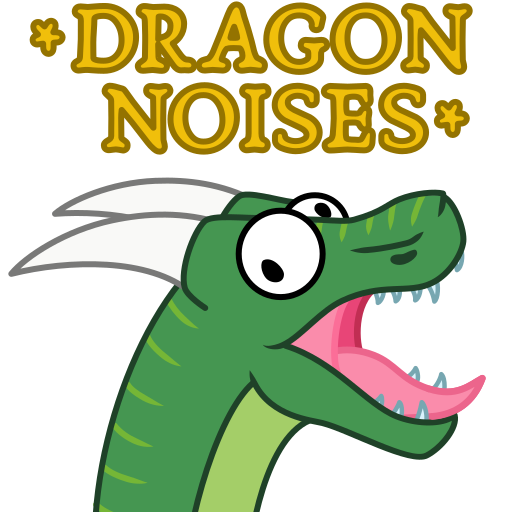 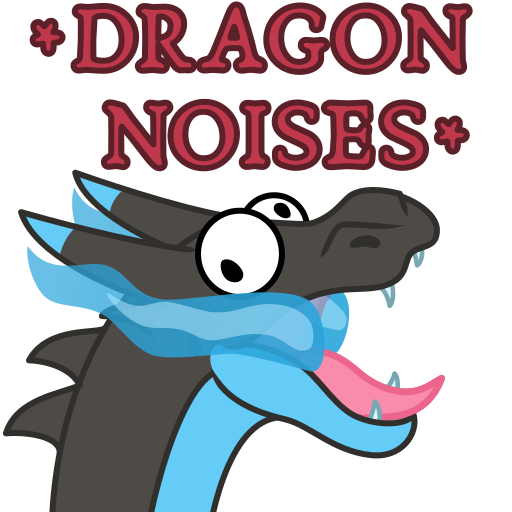 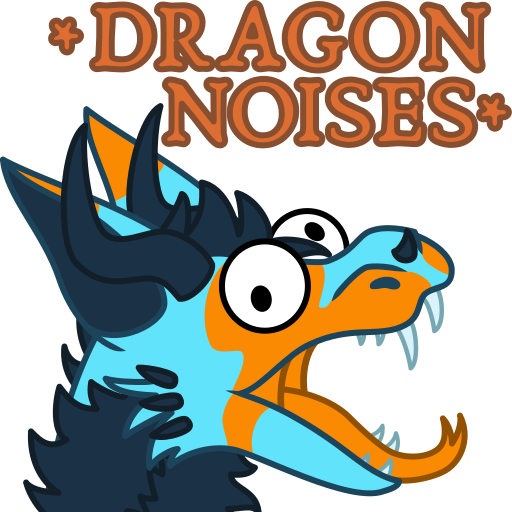 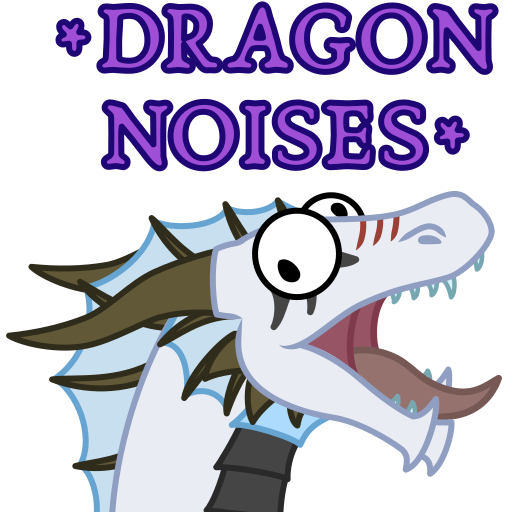 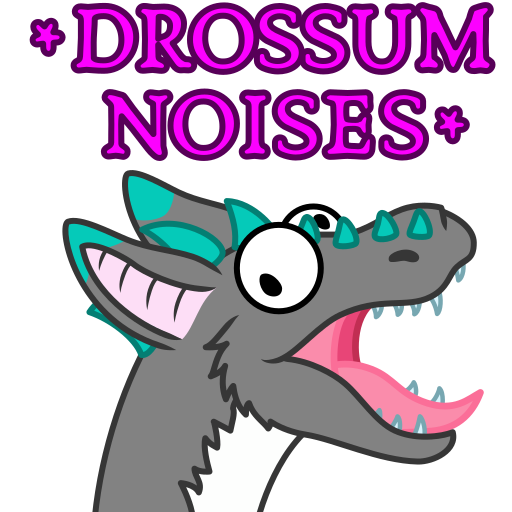 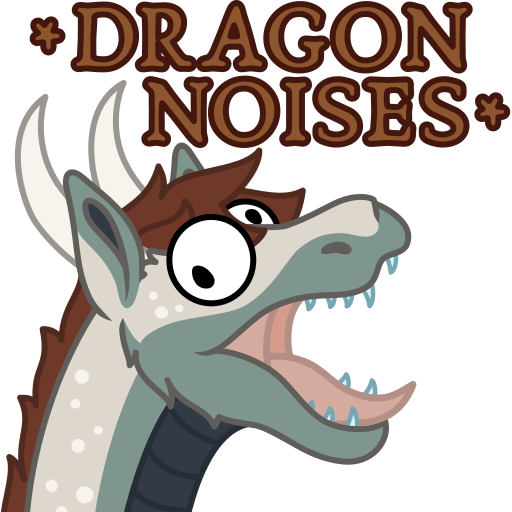 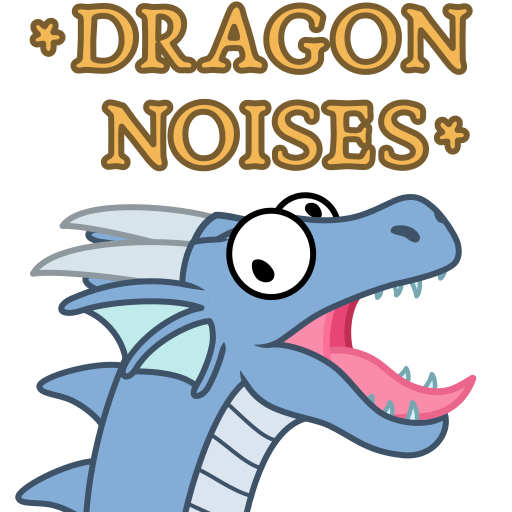 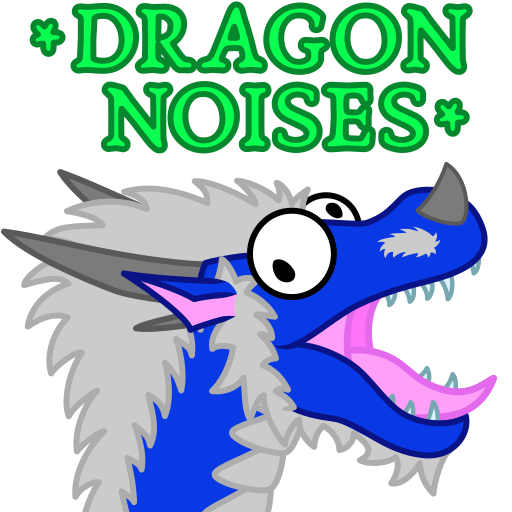 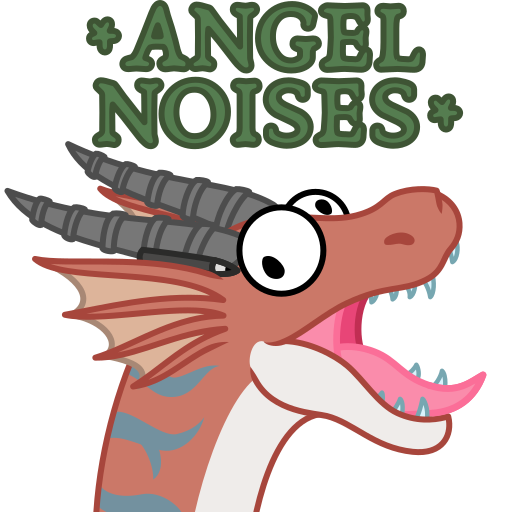 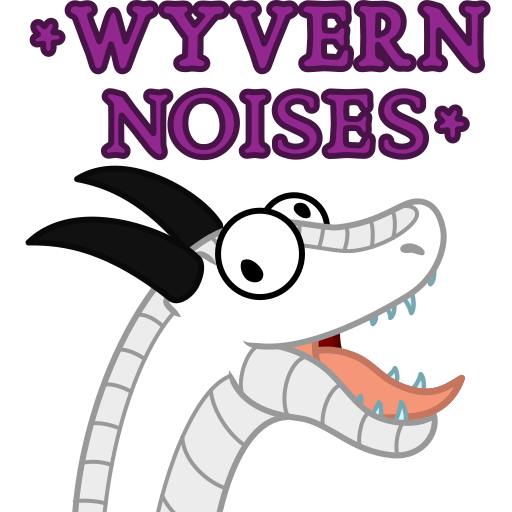 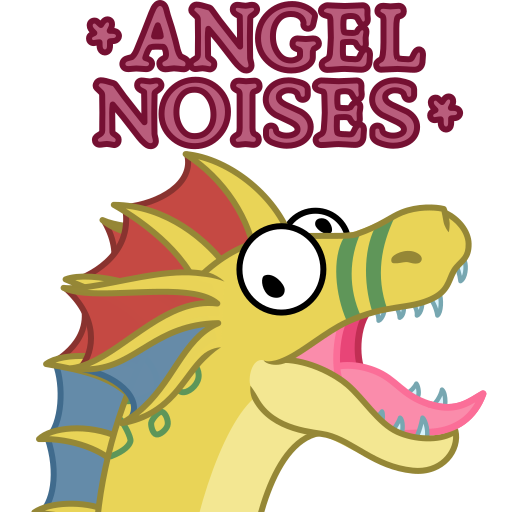 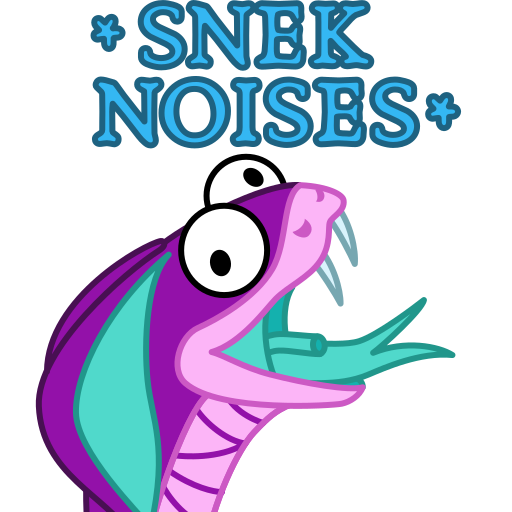 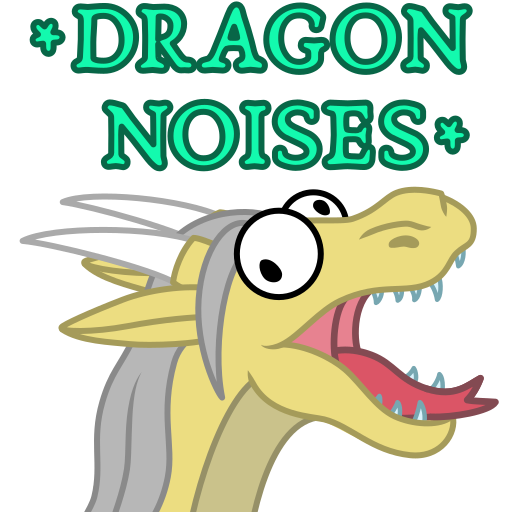 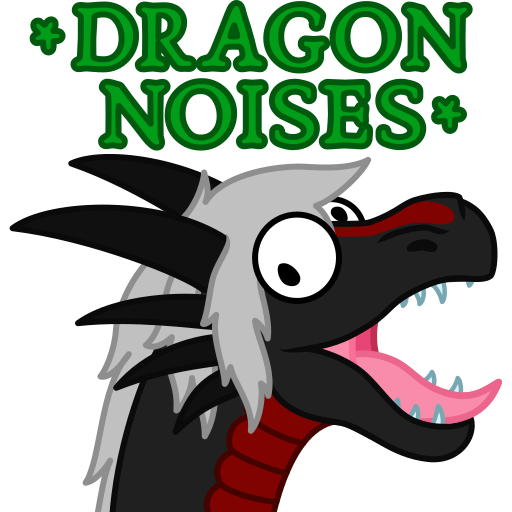 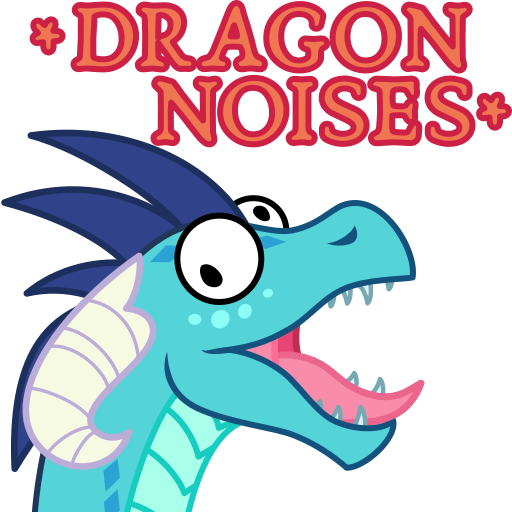 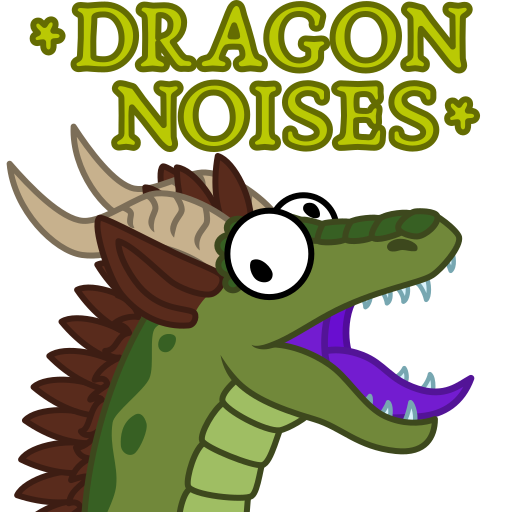 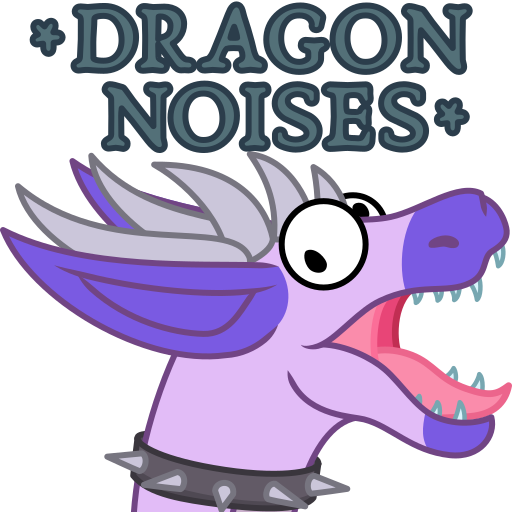 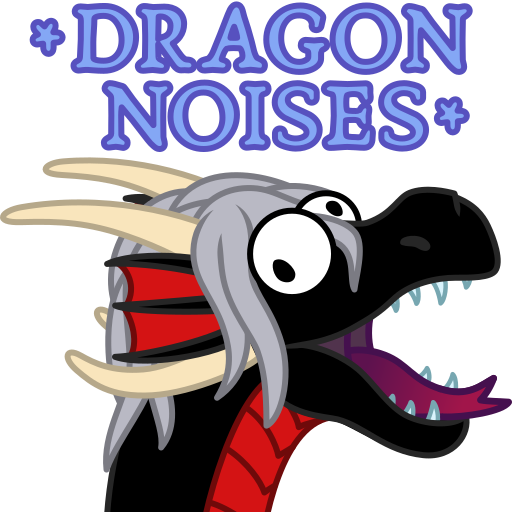 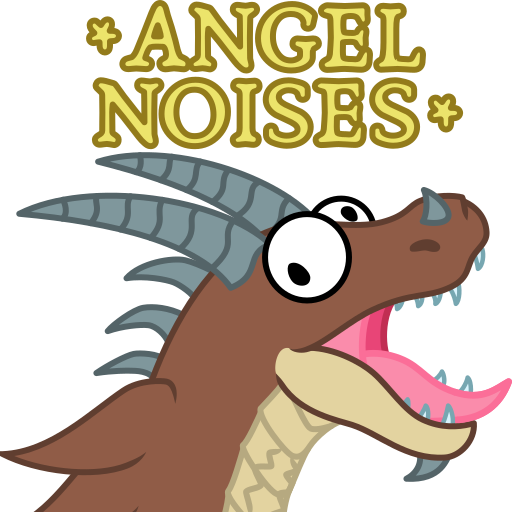 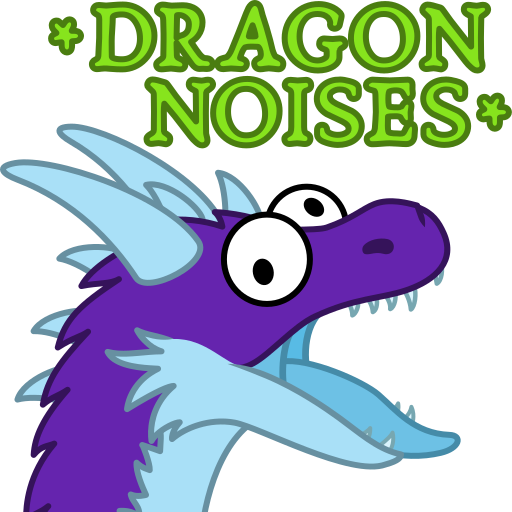 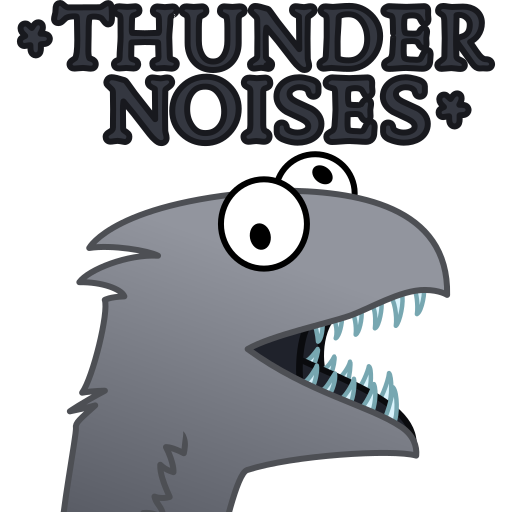 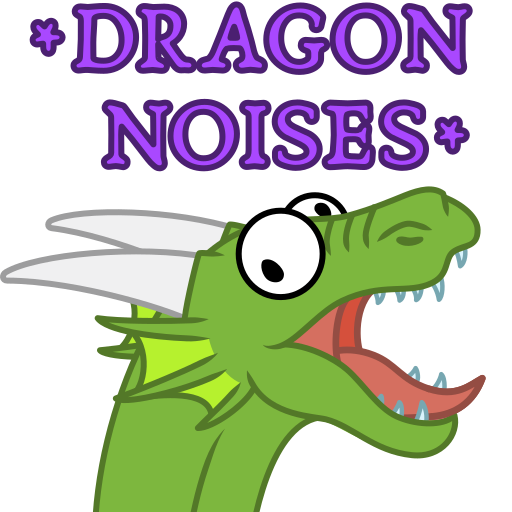 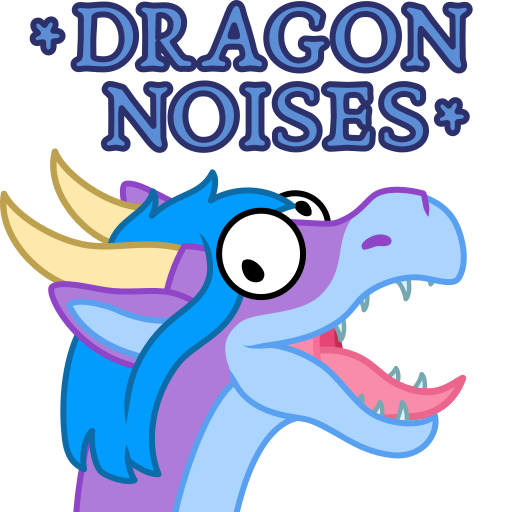 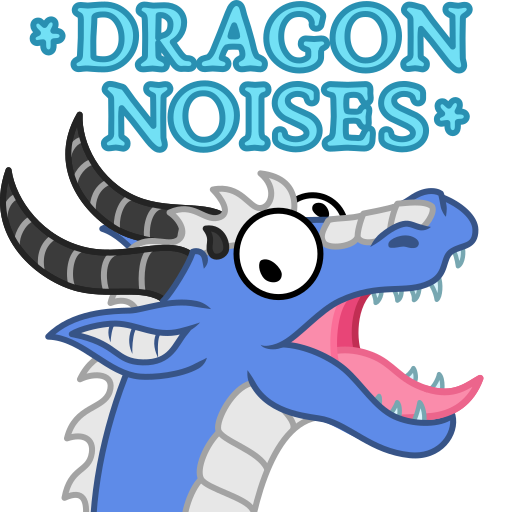 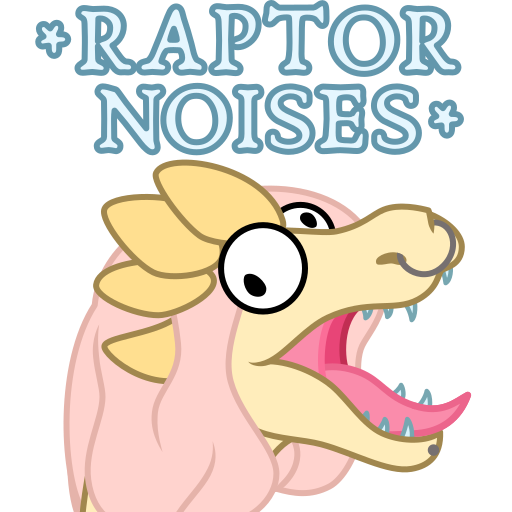 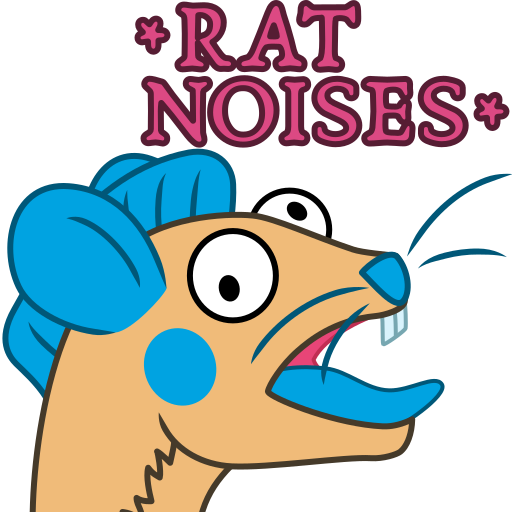 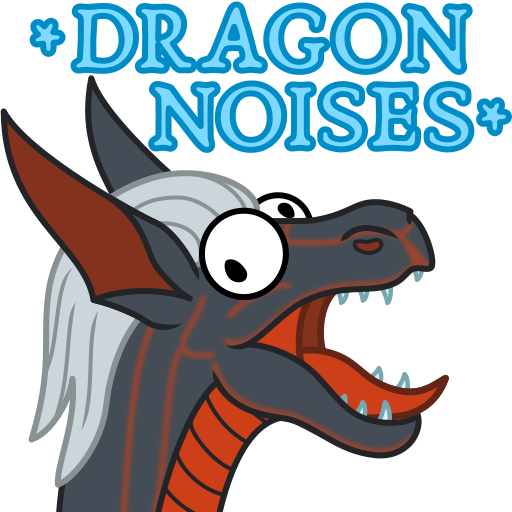 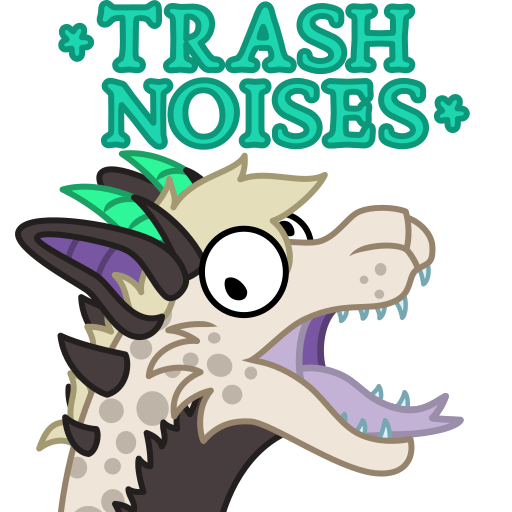 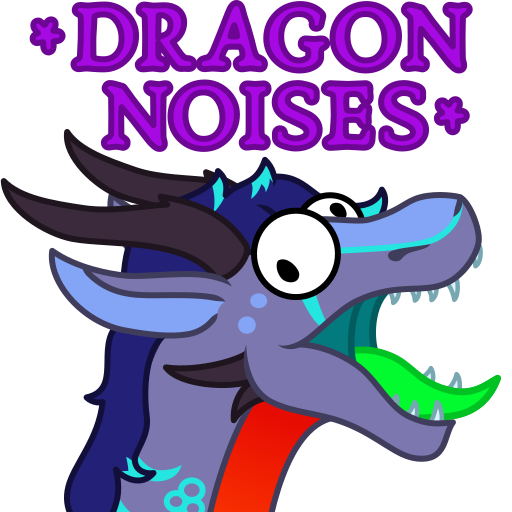 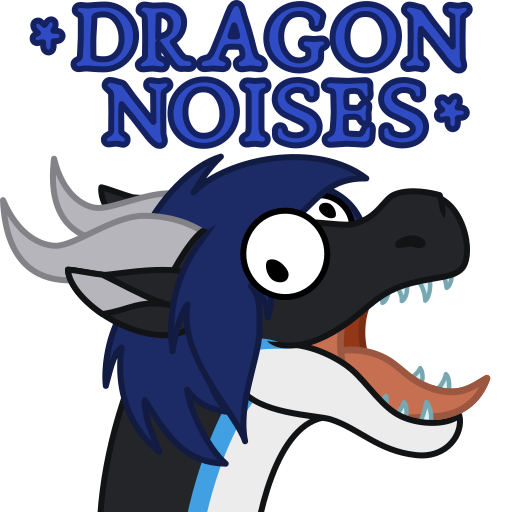 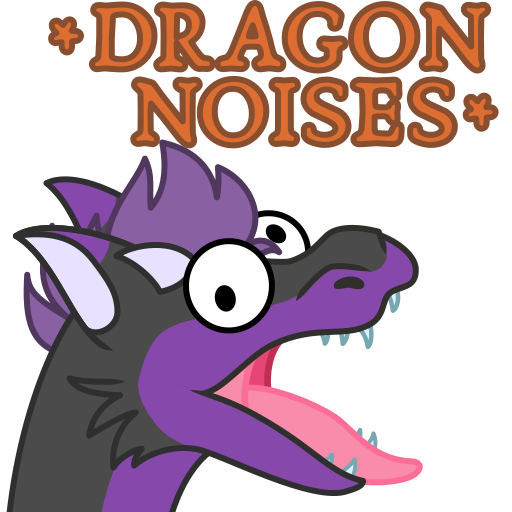 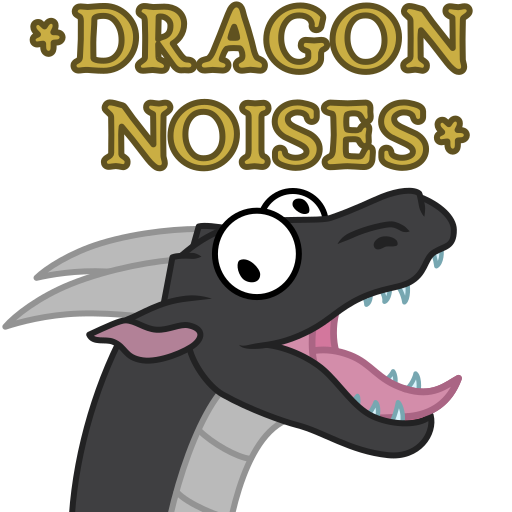 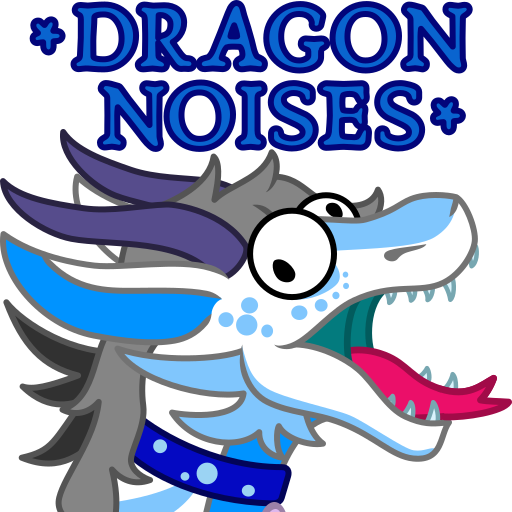 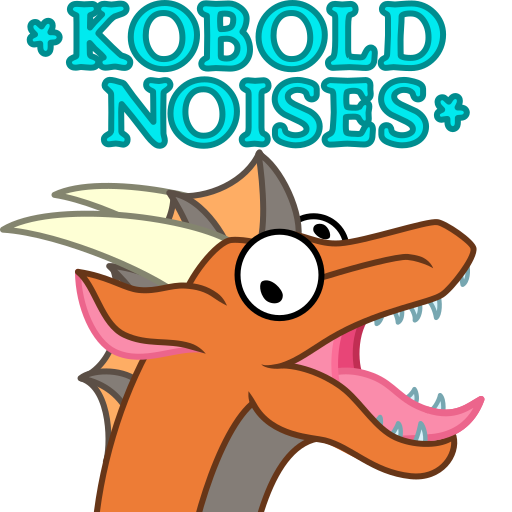 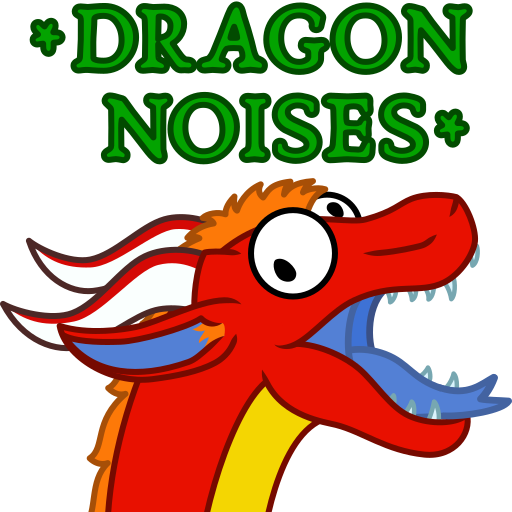 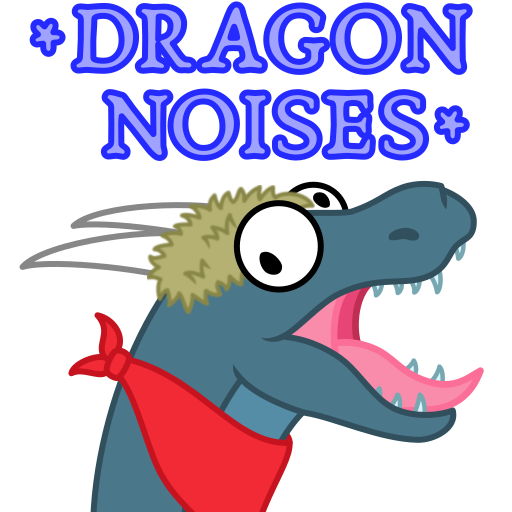 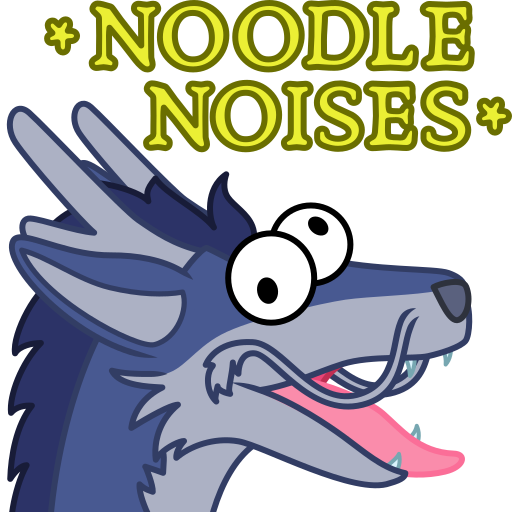 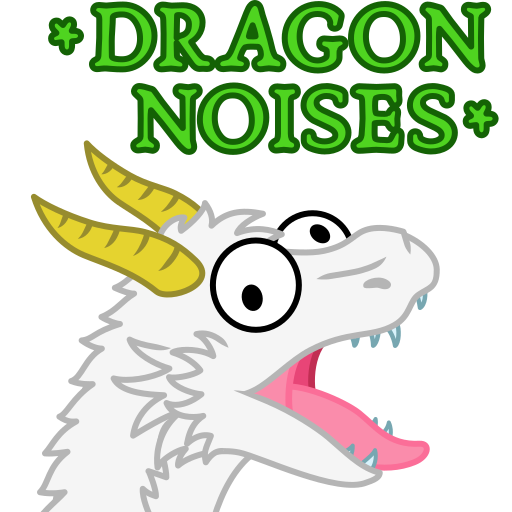 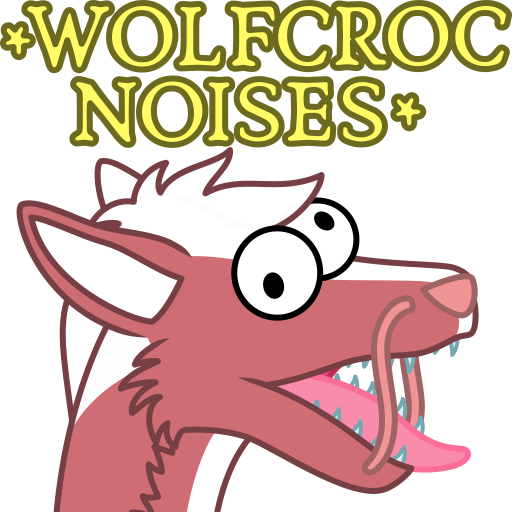 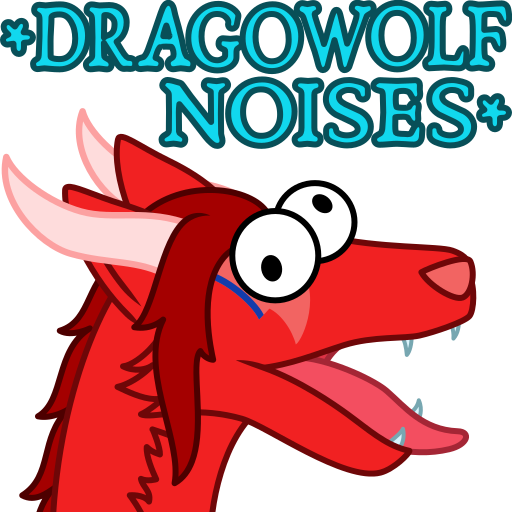 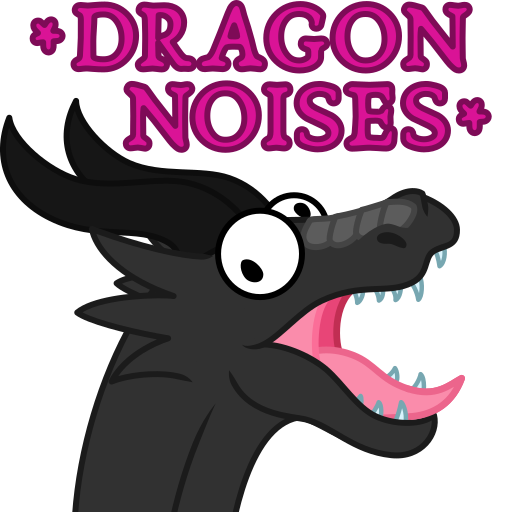 These stickers are based on my original dragon noises sticker. 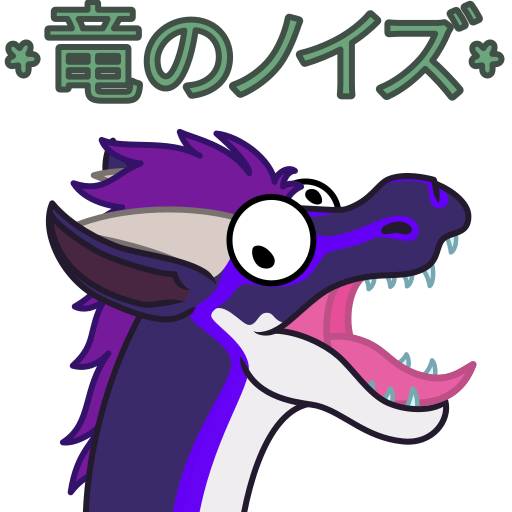 If you want one for your character, you can send me a message on Telegram. 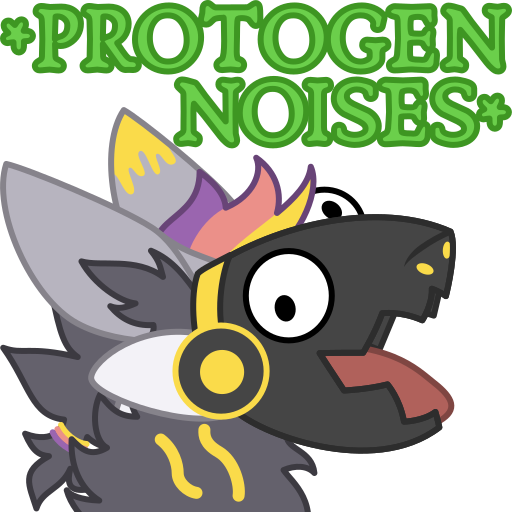 I make them for free but you can leave an optional donation. 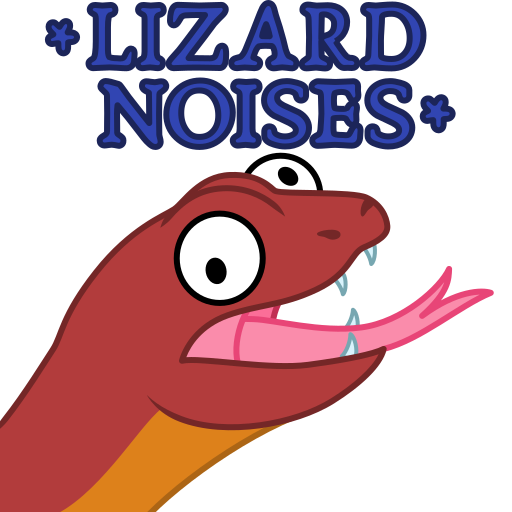 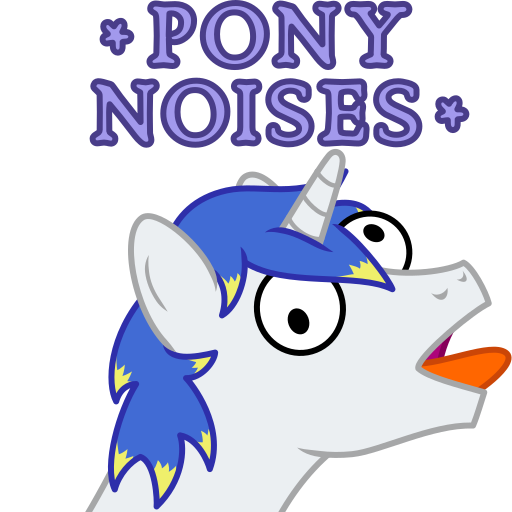 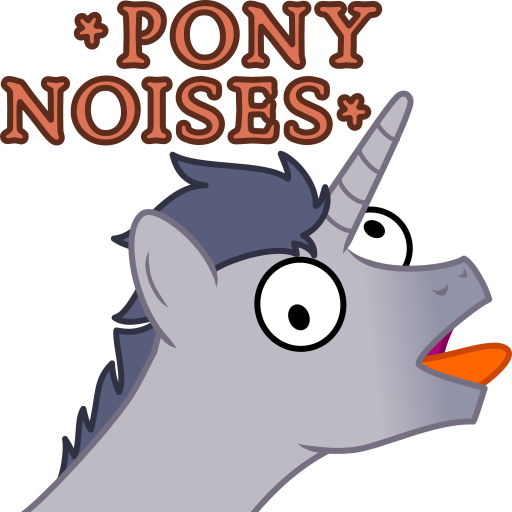 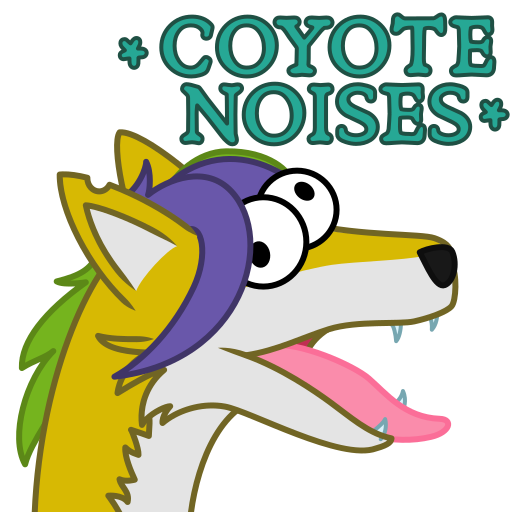 There are currently 10 queued stickers, it should take approximately 77 days to complete them. 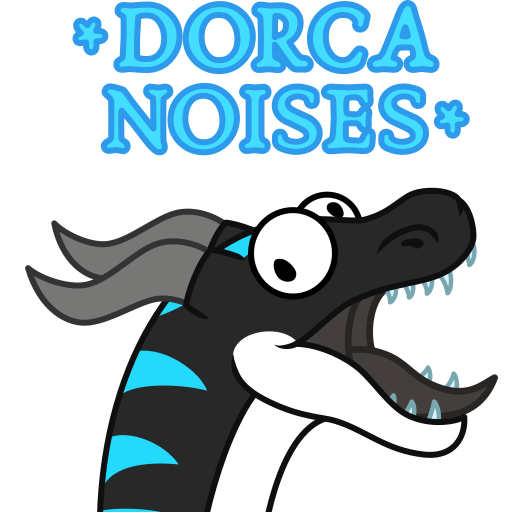 If you upload the refs through Telegram, please send them as file / uncompressed to avoid the excessive jpeg compression added by Telegram. 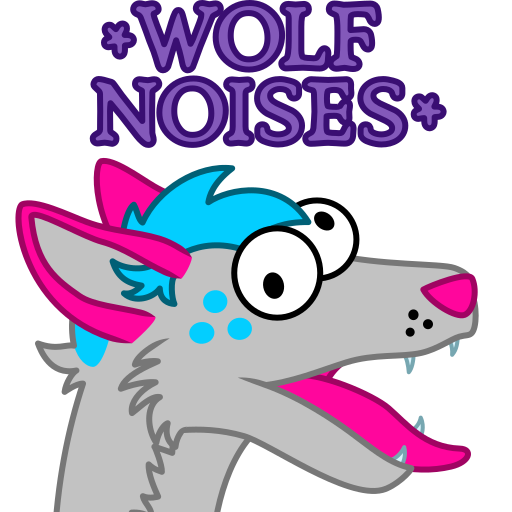 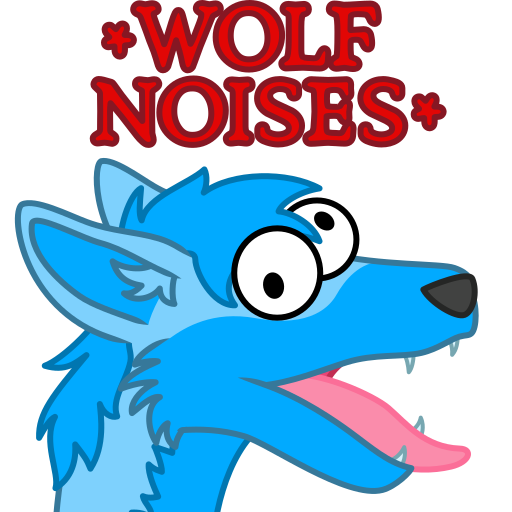 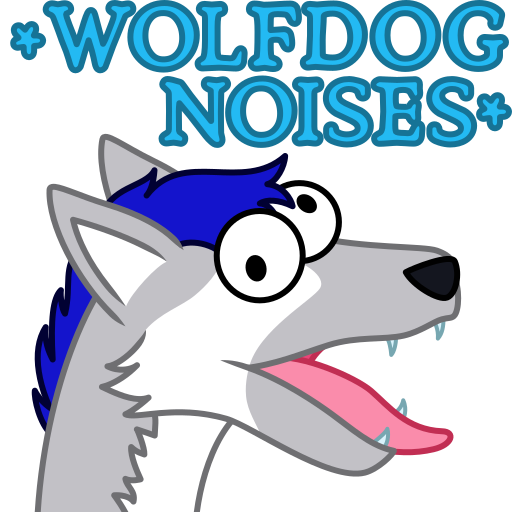 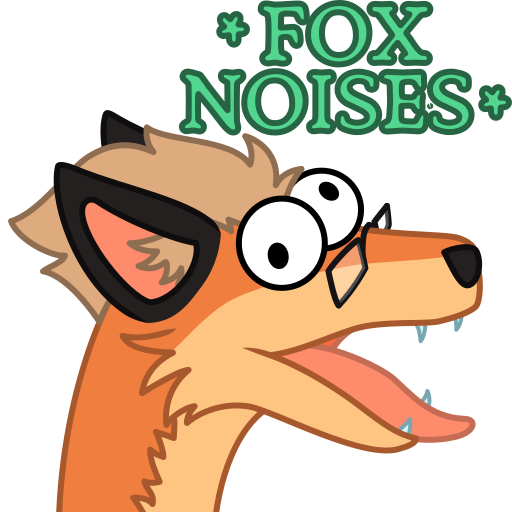 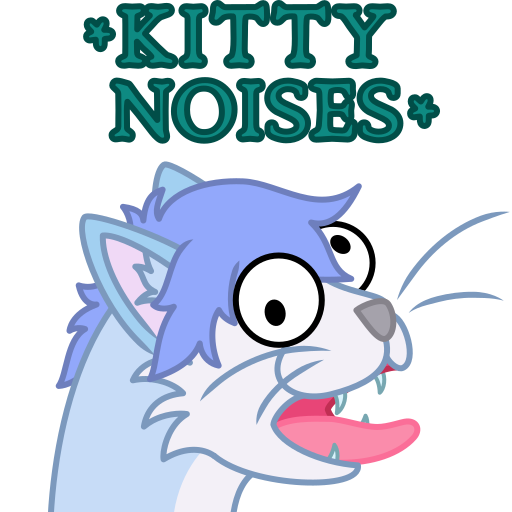 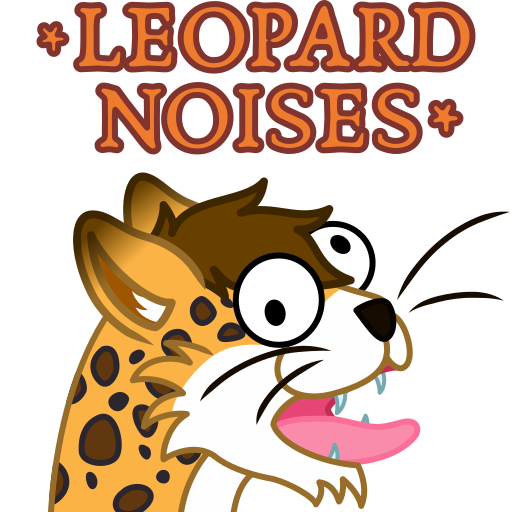 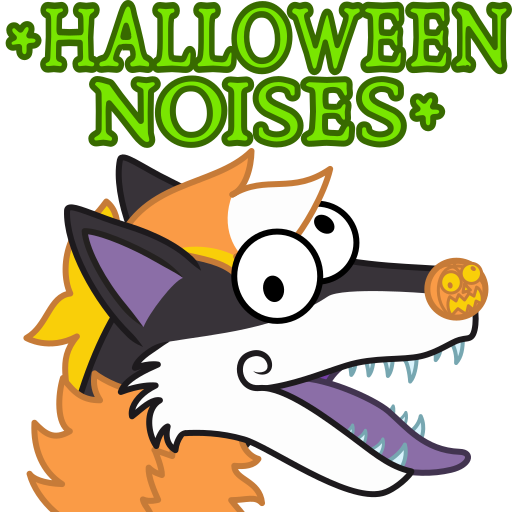 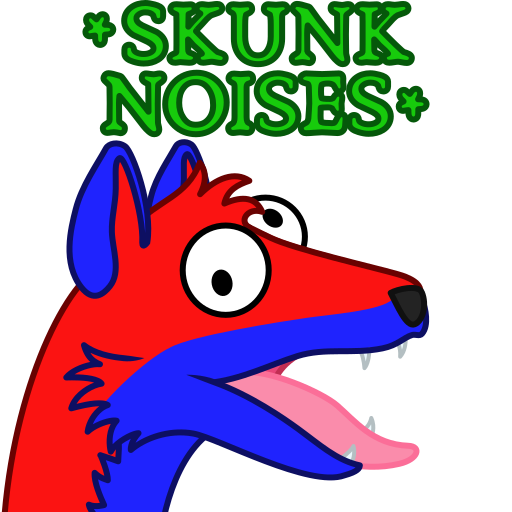 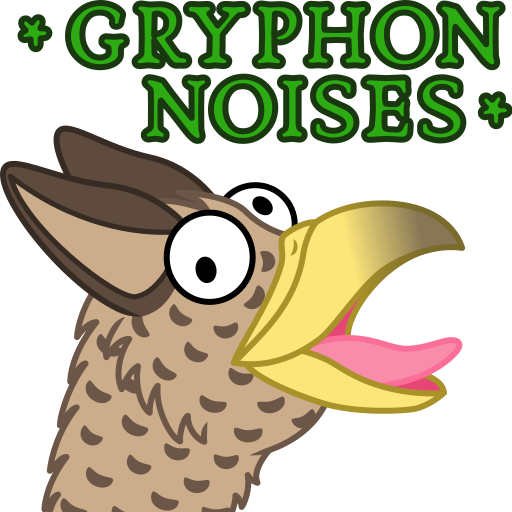 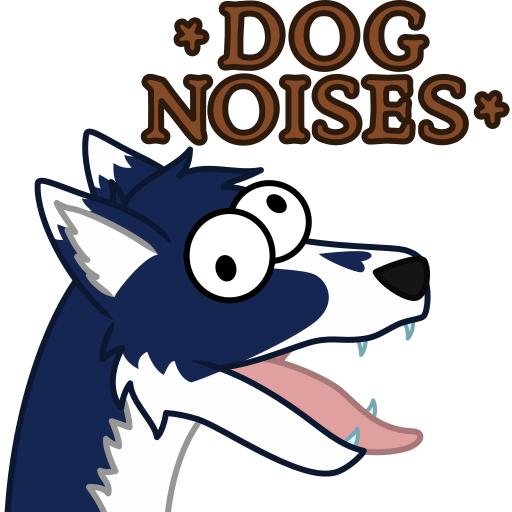 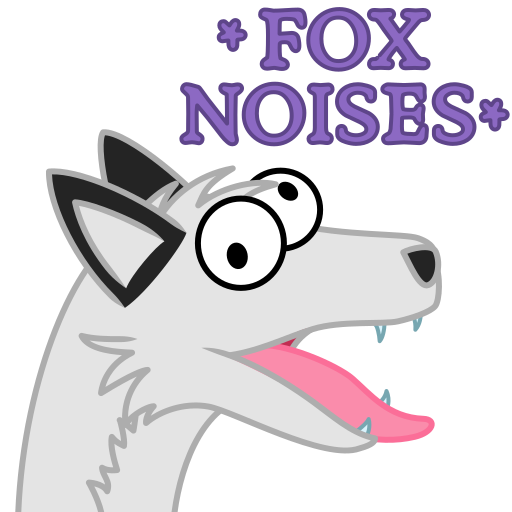 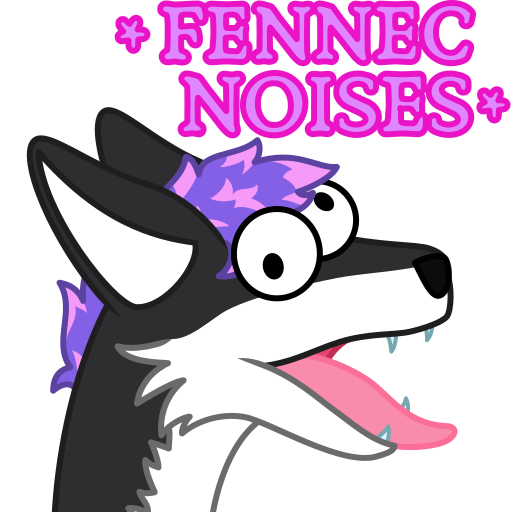 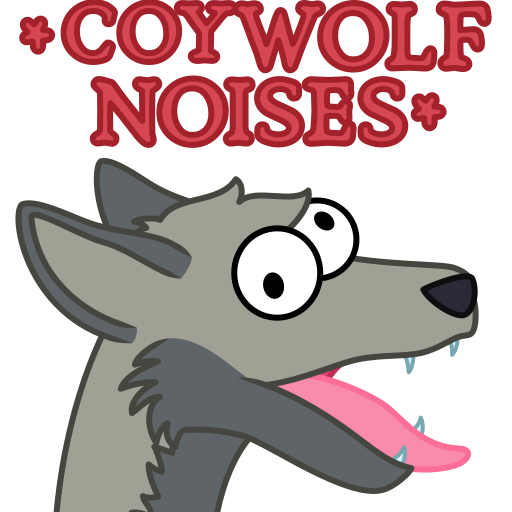 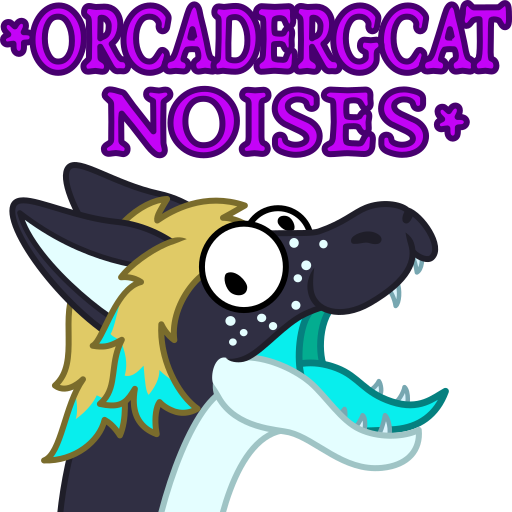 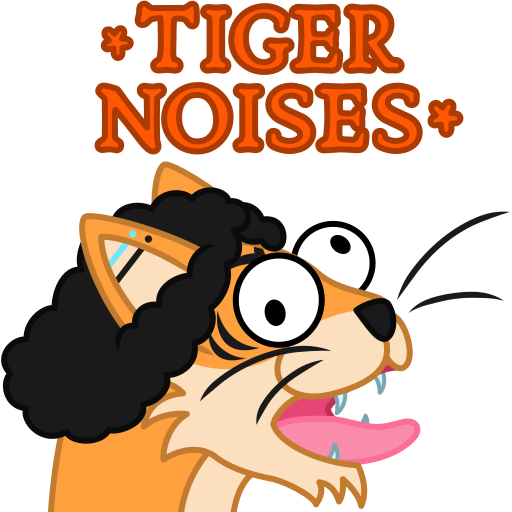 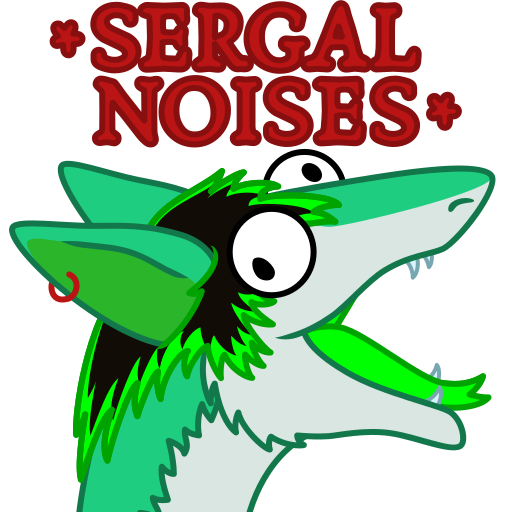 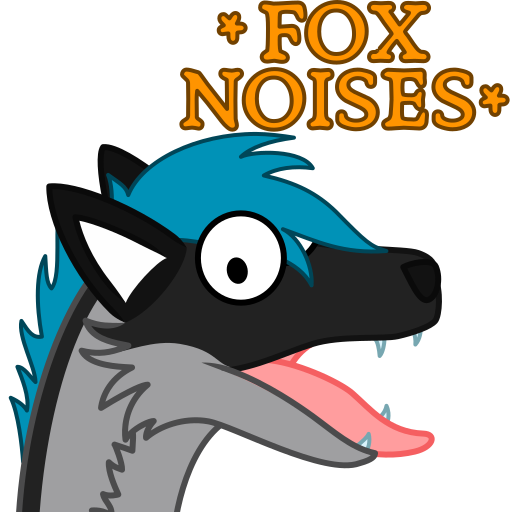 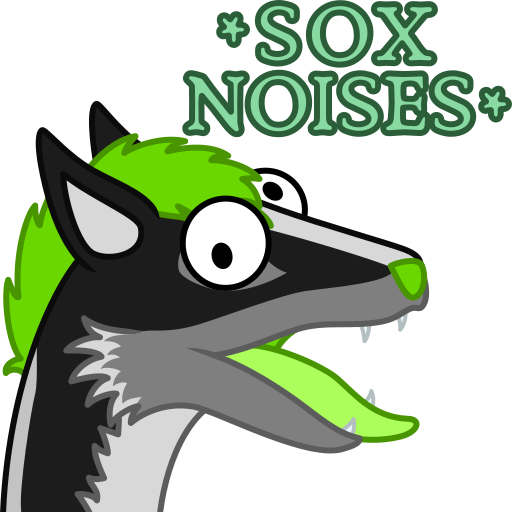 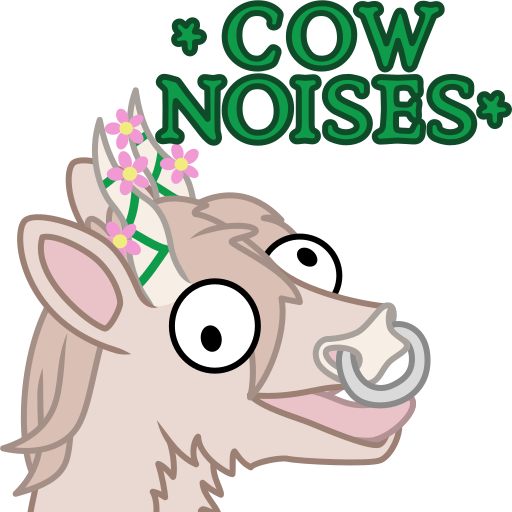 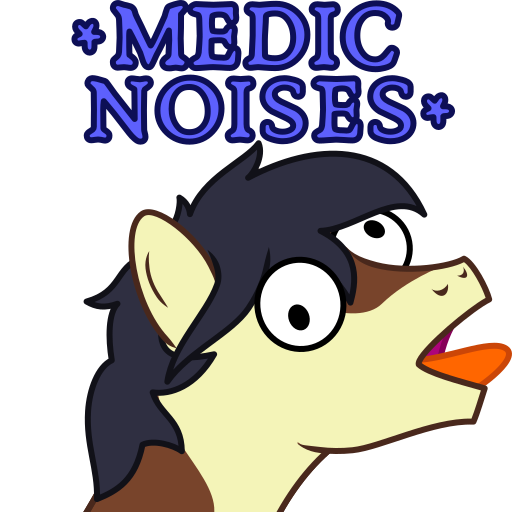 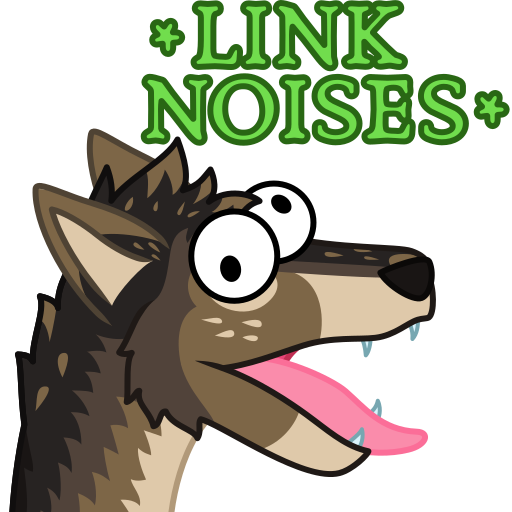 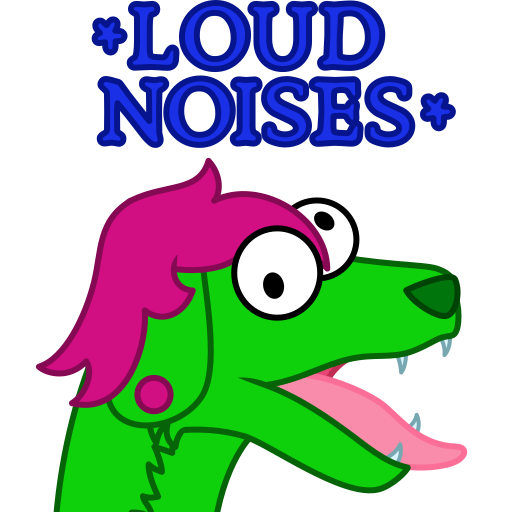 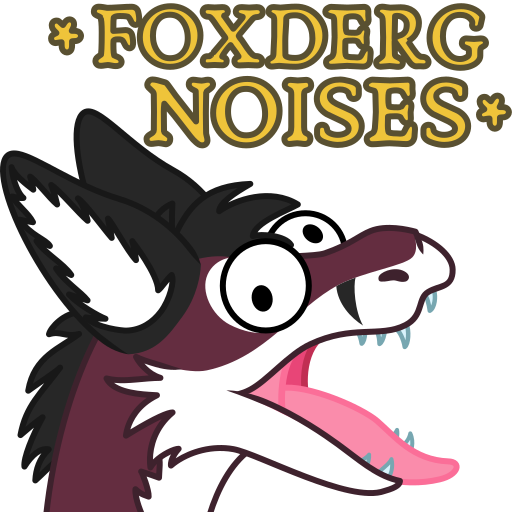 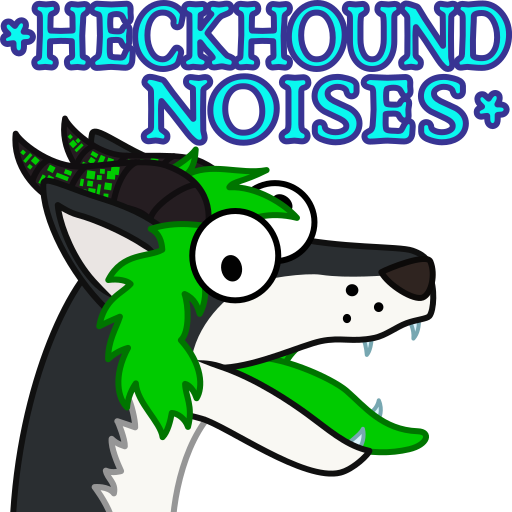 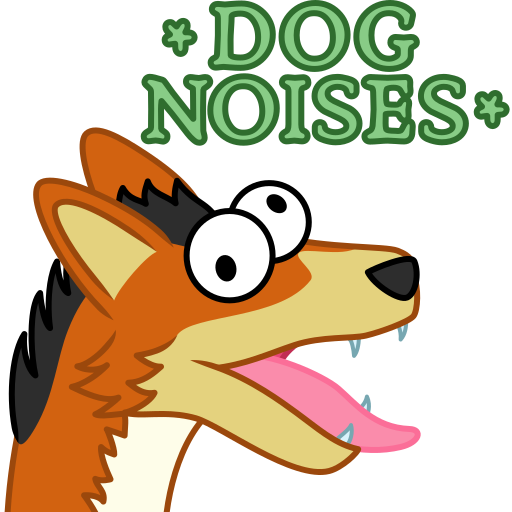 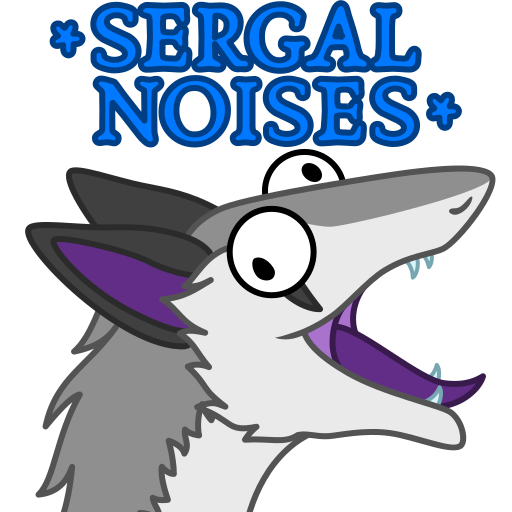 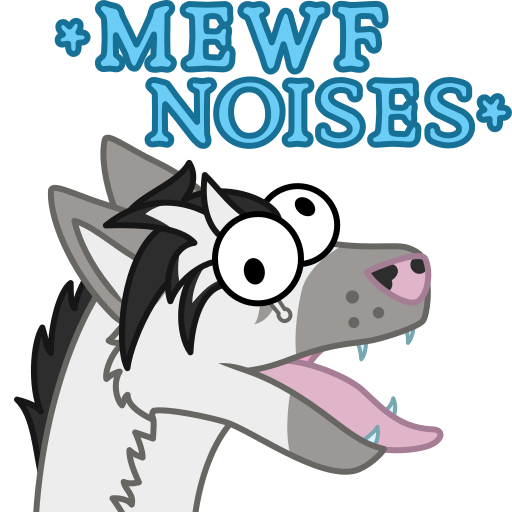 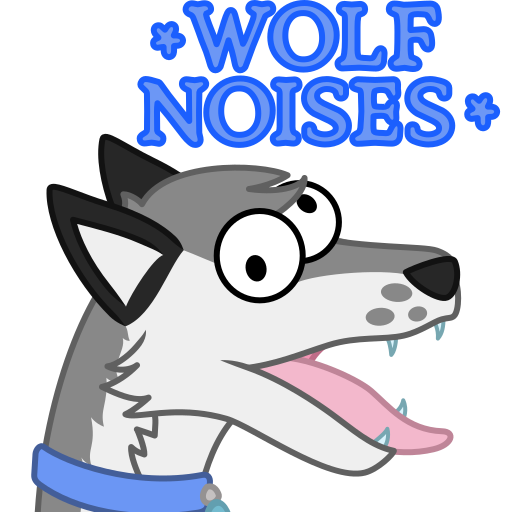 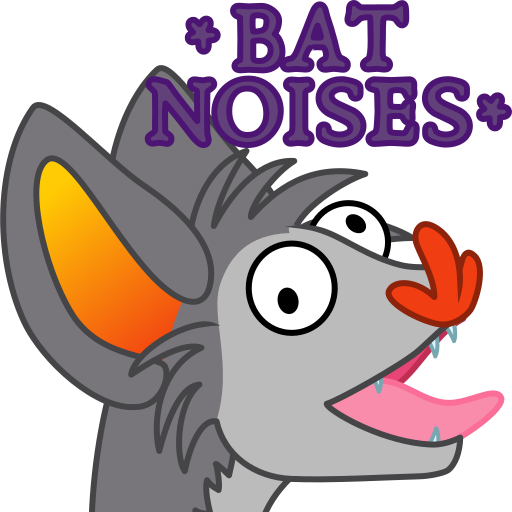 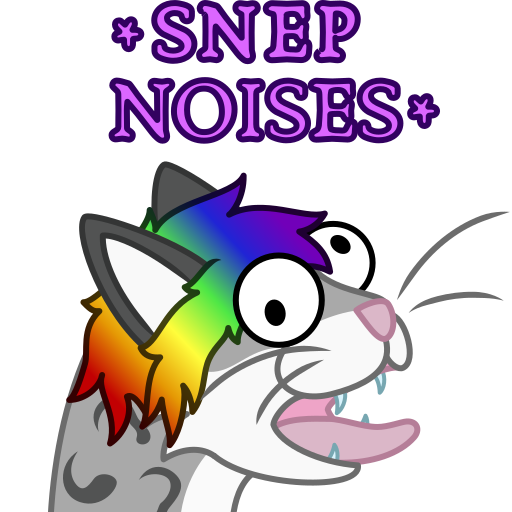 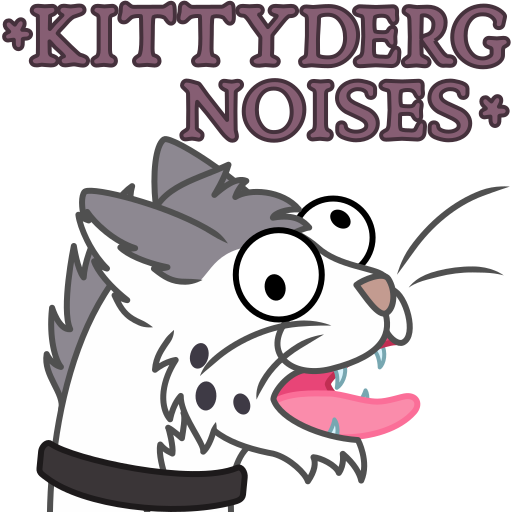 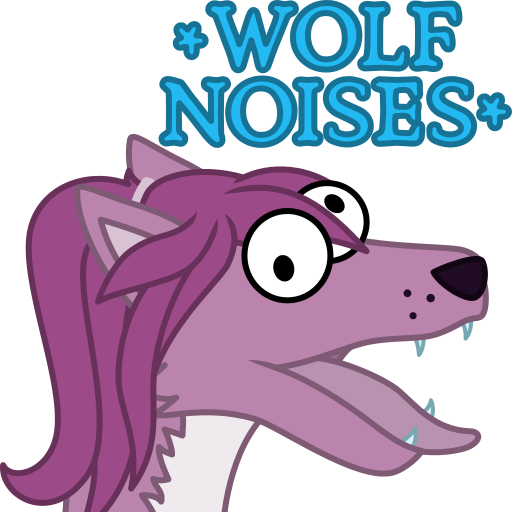 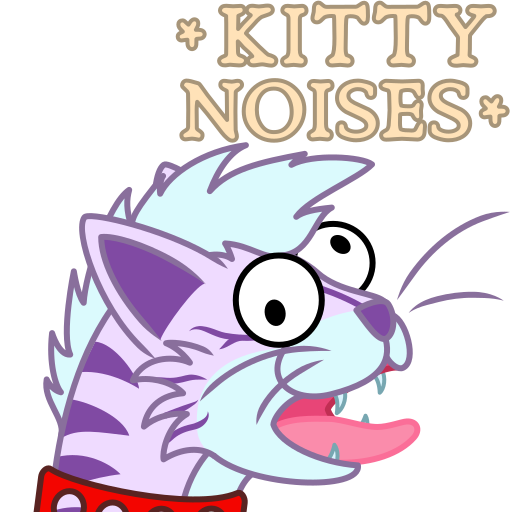 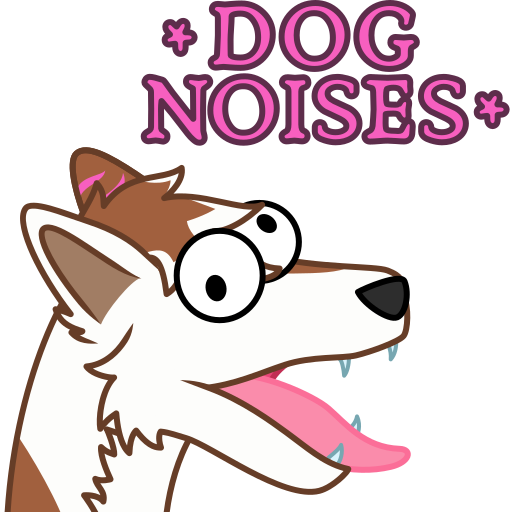 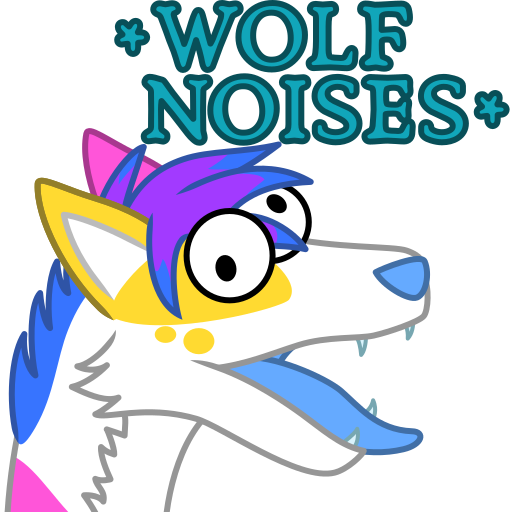 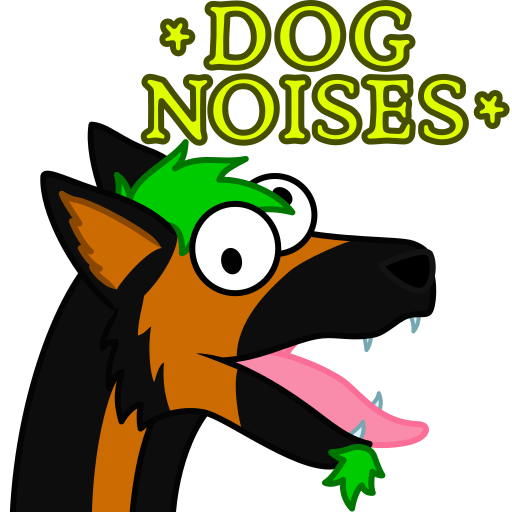 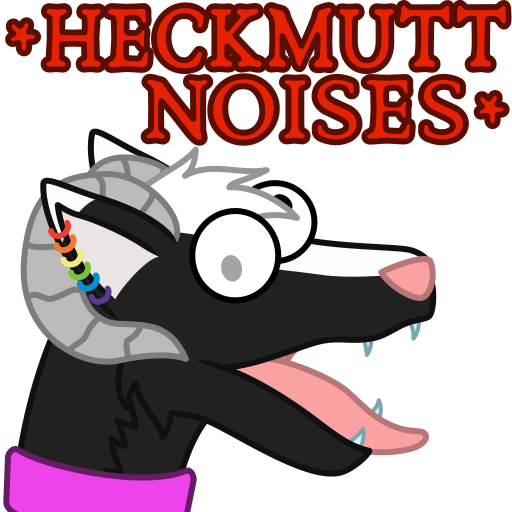 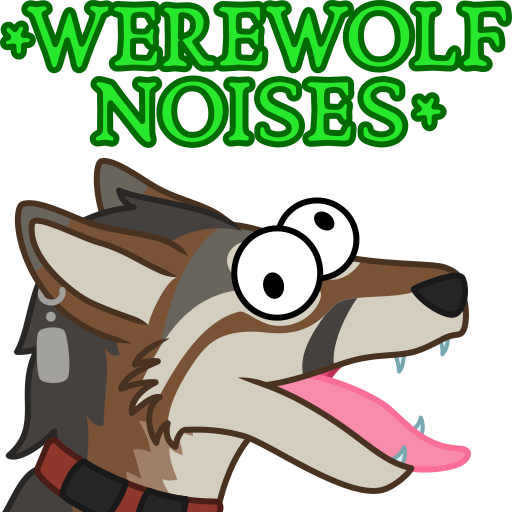 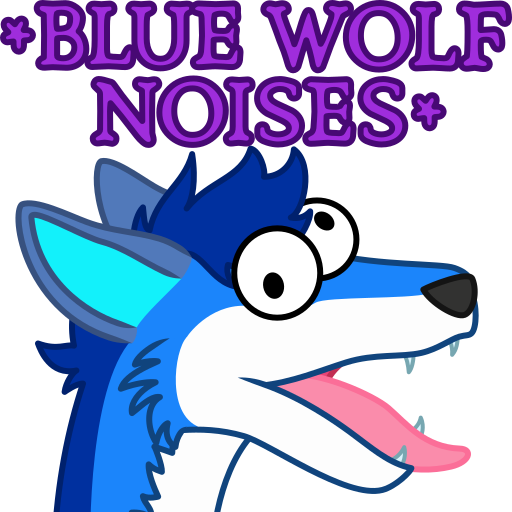 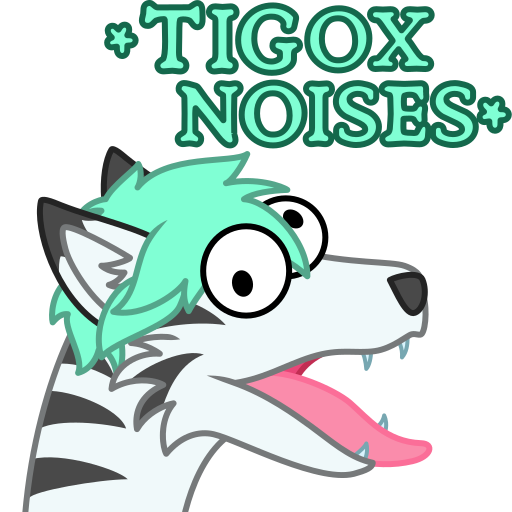 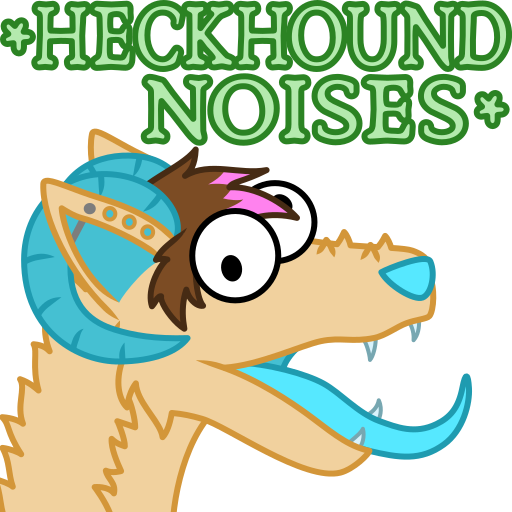 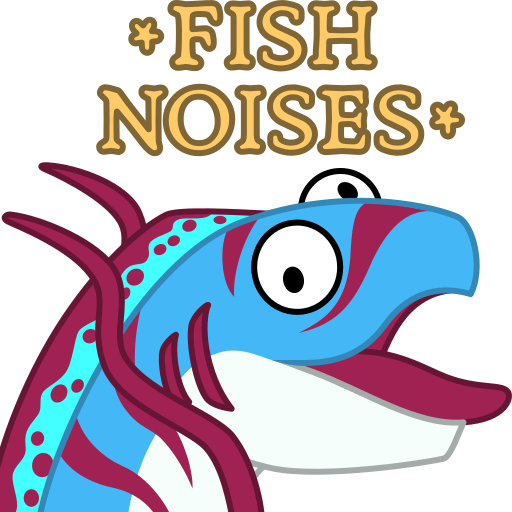 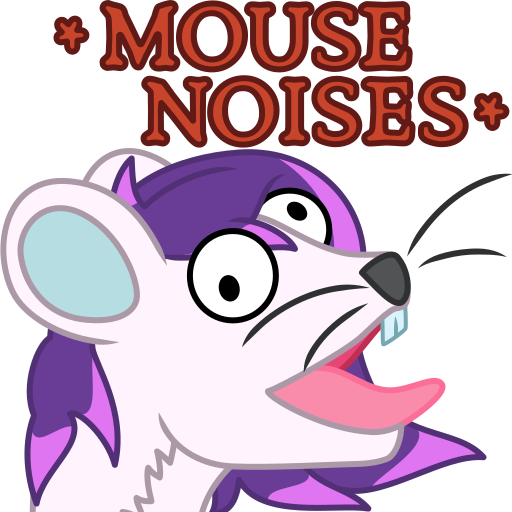 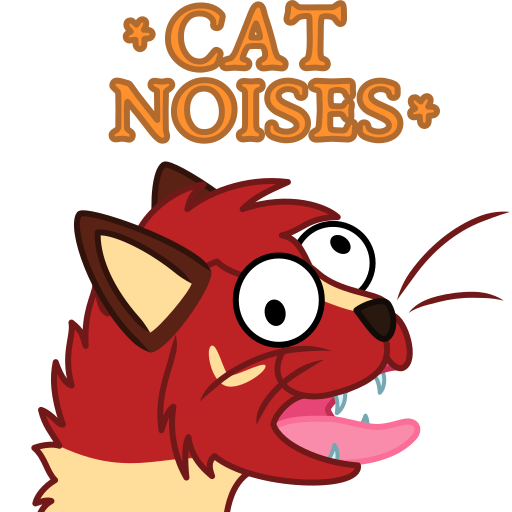 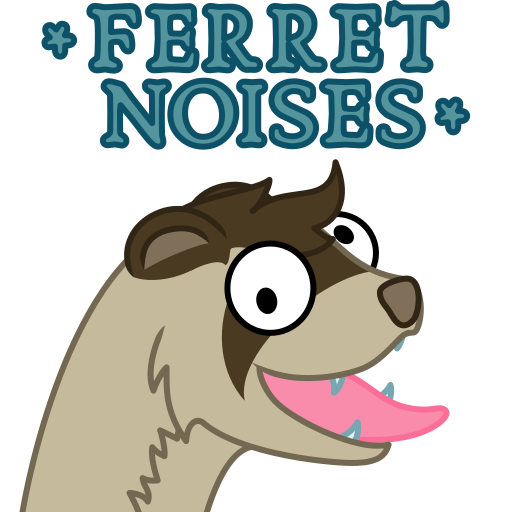 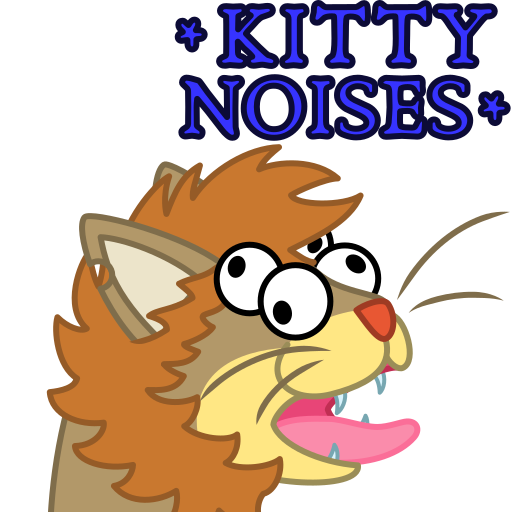 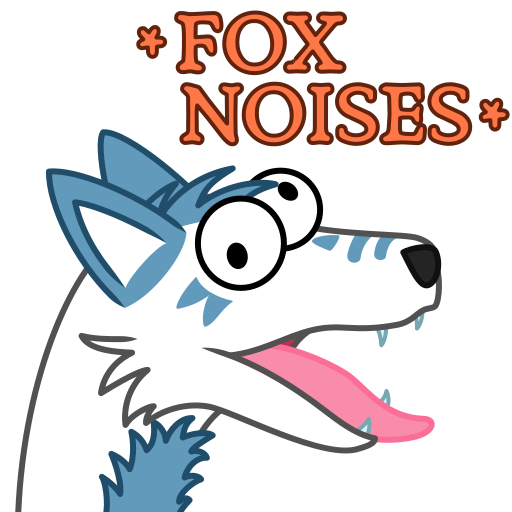 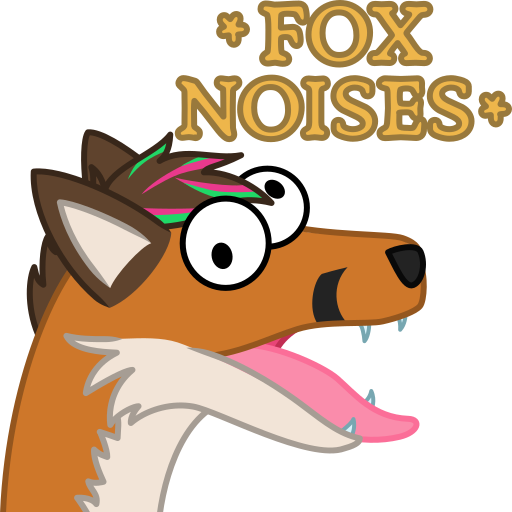 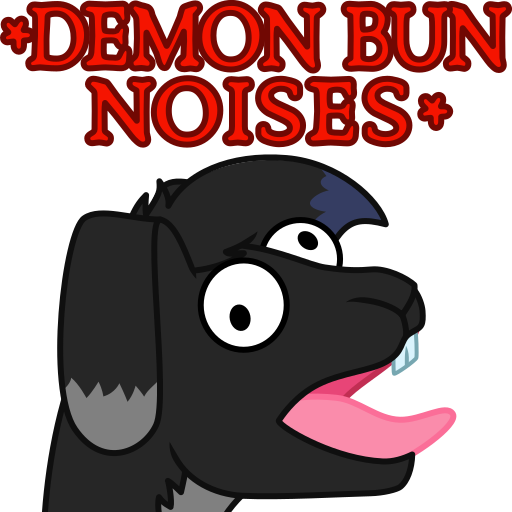 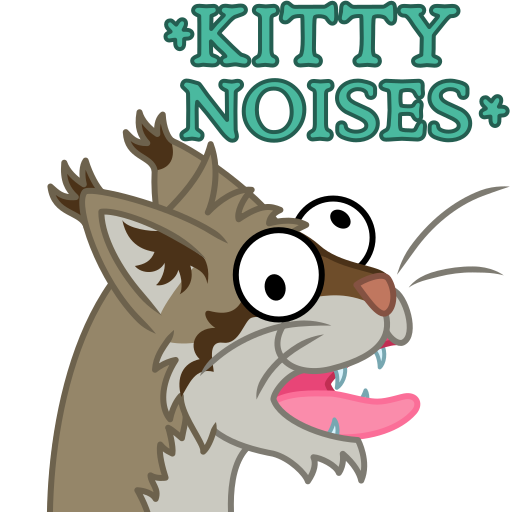 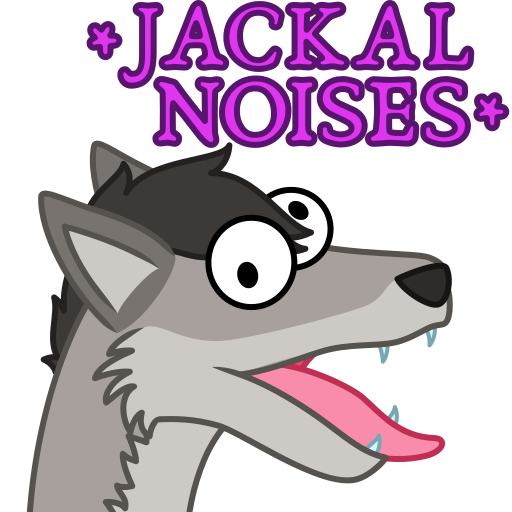 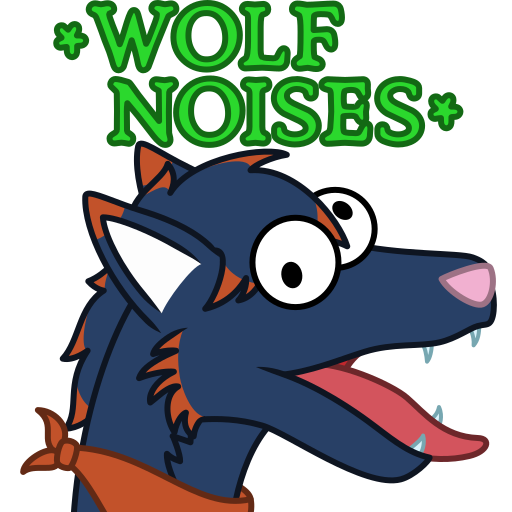 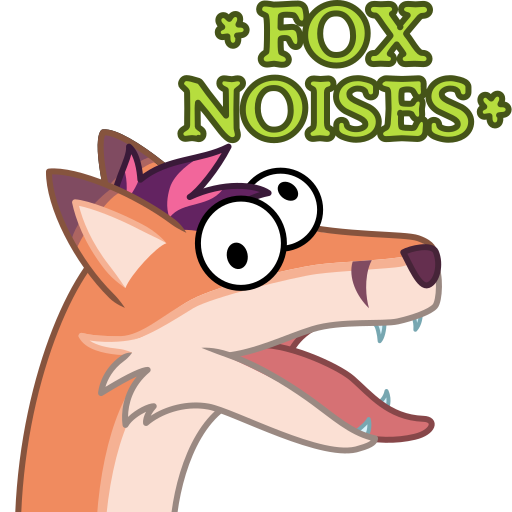 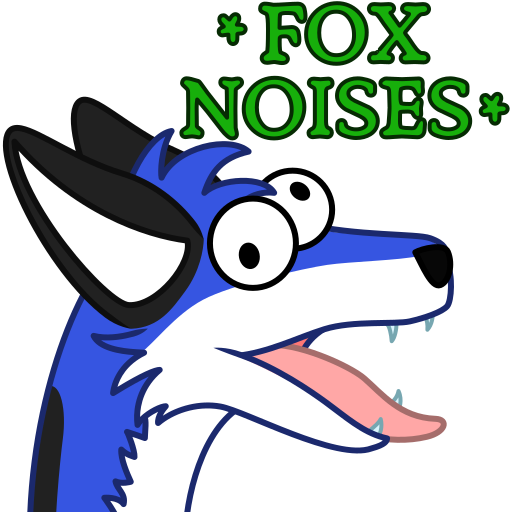 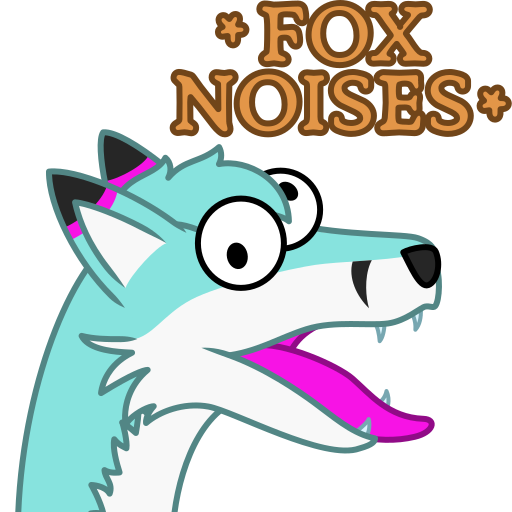 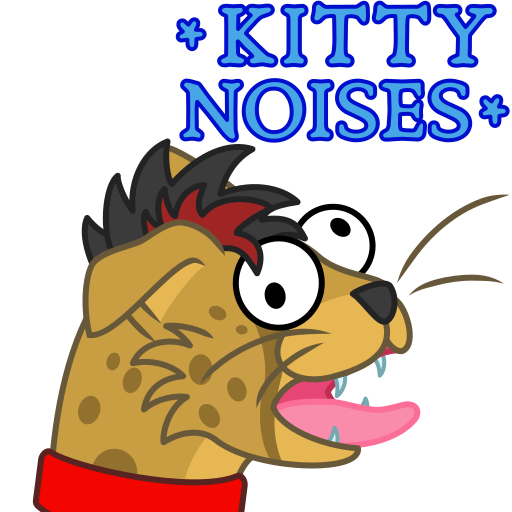 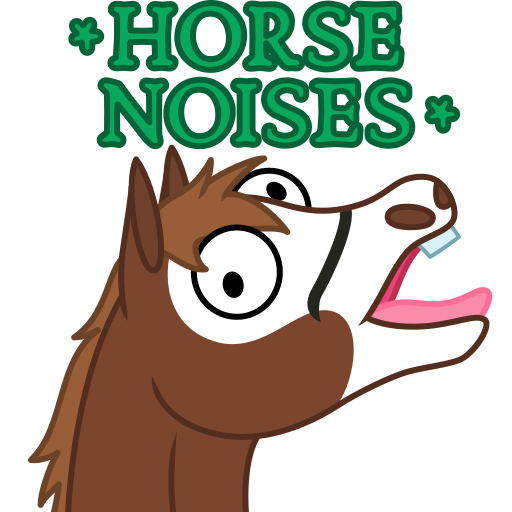 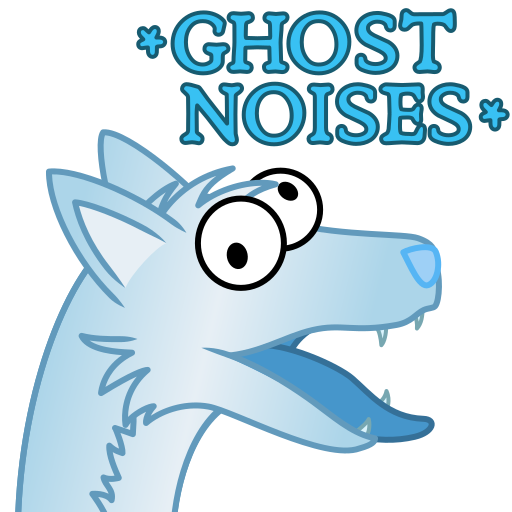 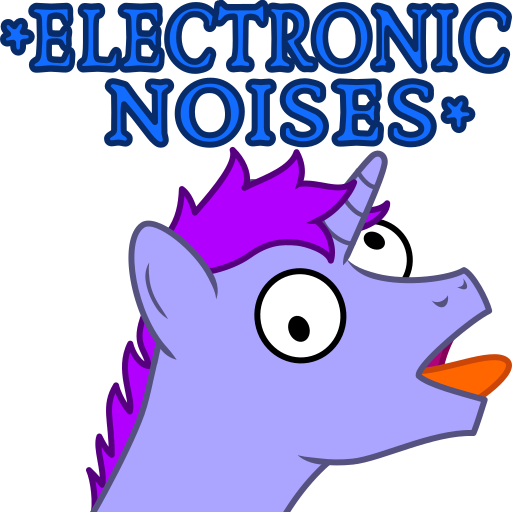 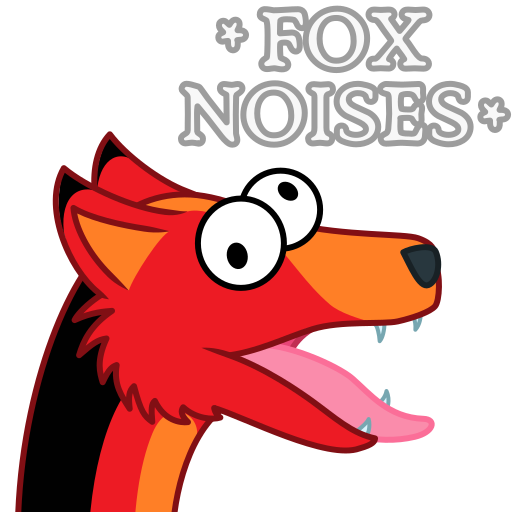 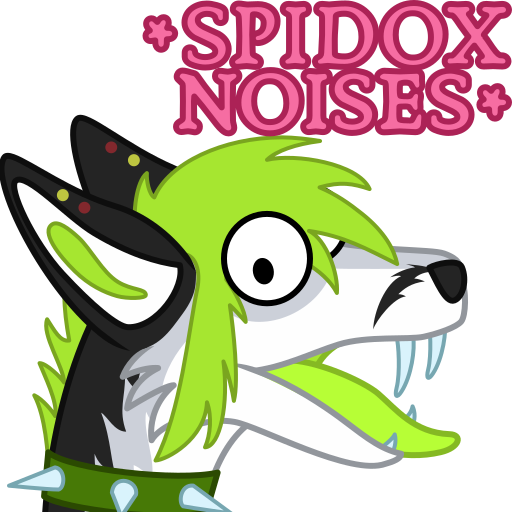 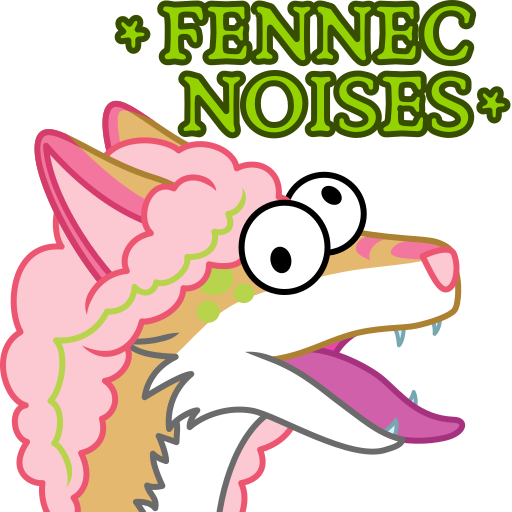 An entry in the Fur Noises (120 stickers) sticker pack on Telegram. 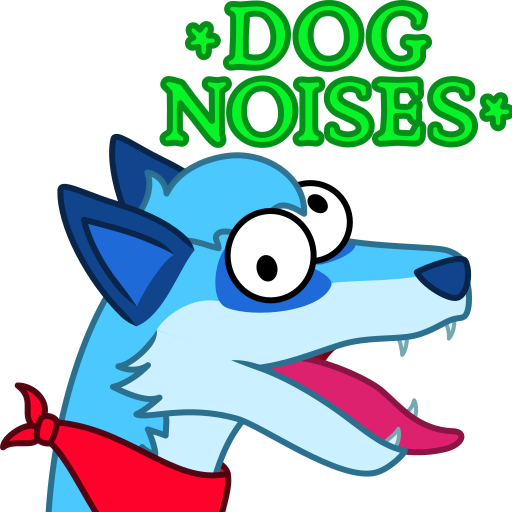 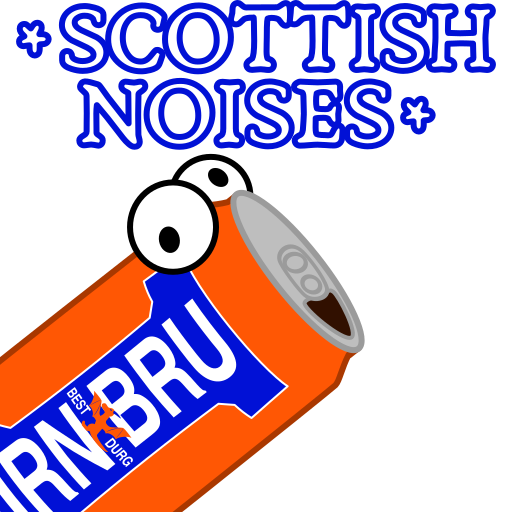 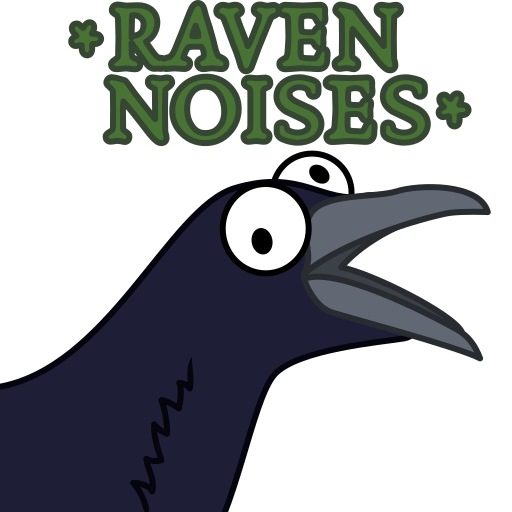 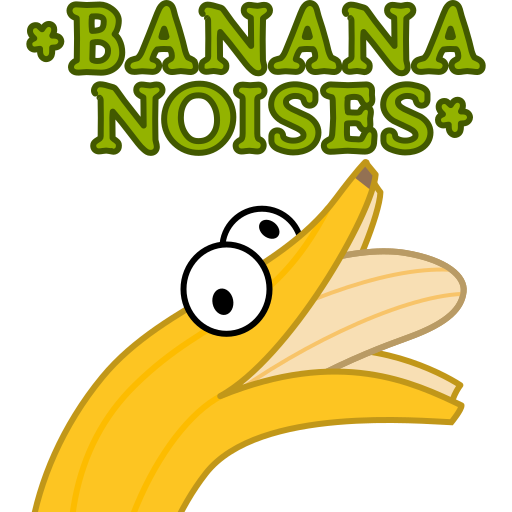 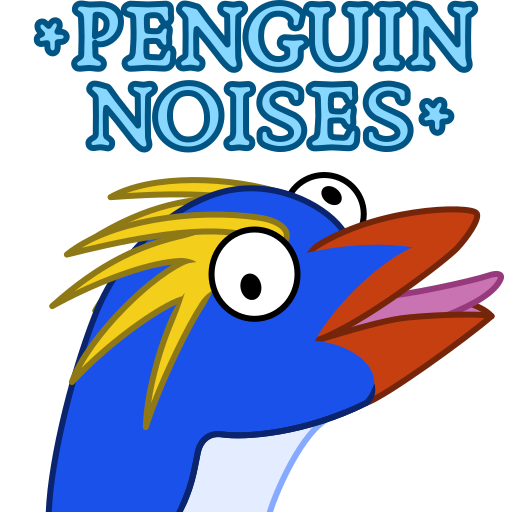 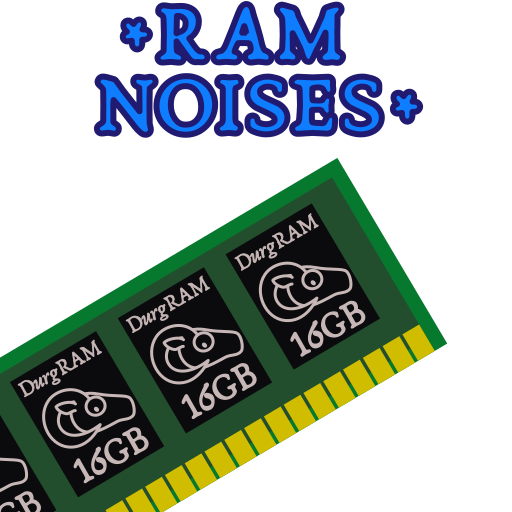 A 512x512 PNG image (same as the one used for the sticker). 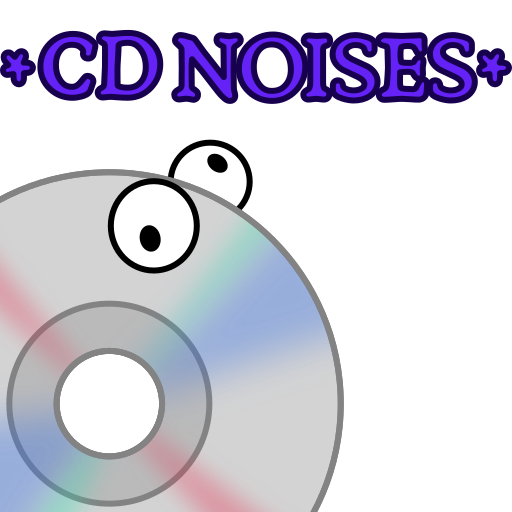 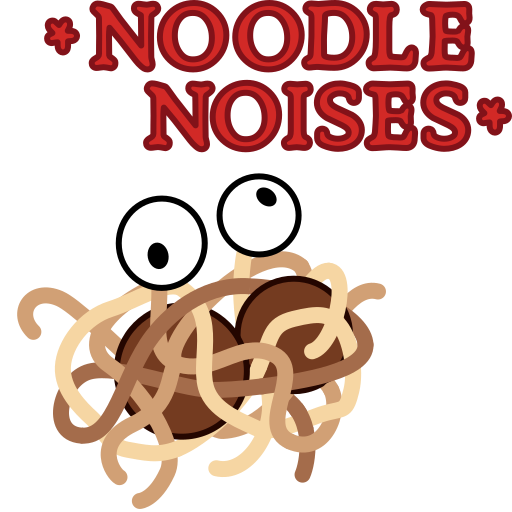 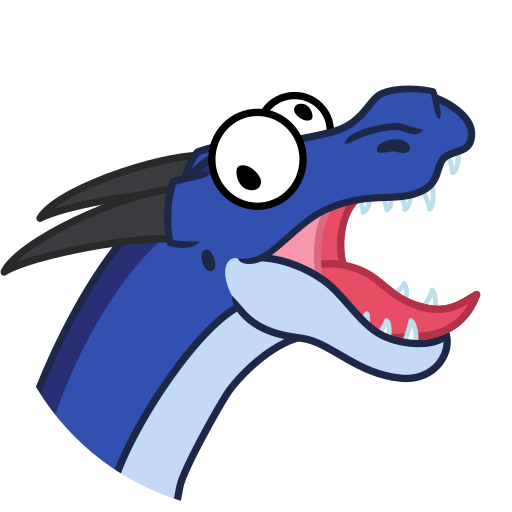 (Upon request) a PNG without text and properly centered, suitable to be used as avatar. 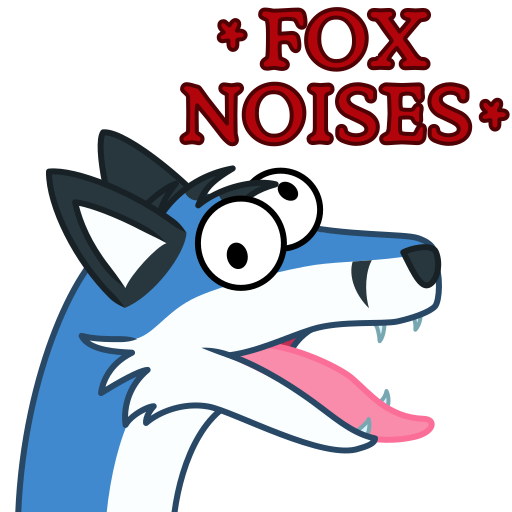 (Upon request) versions with alternative text or other minor changes. 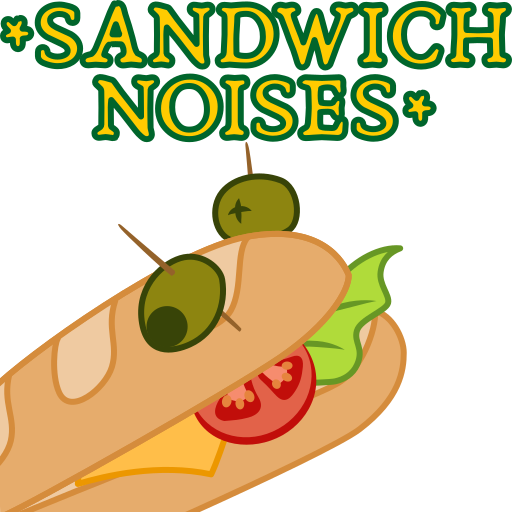 (Upon request) higher resolution PNGs. 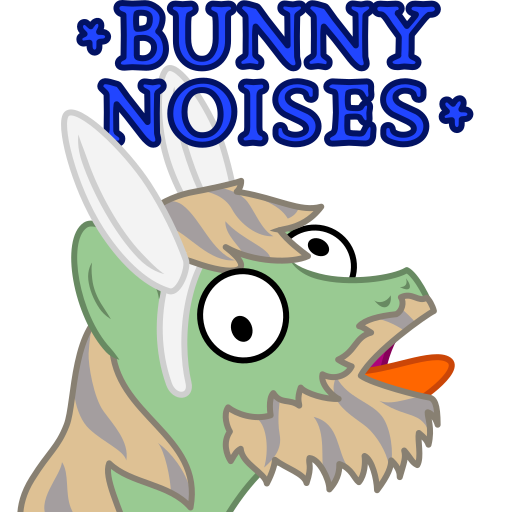 (Upon request) the source SVG file. 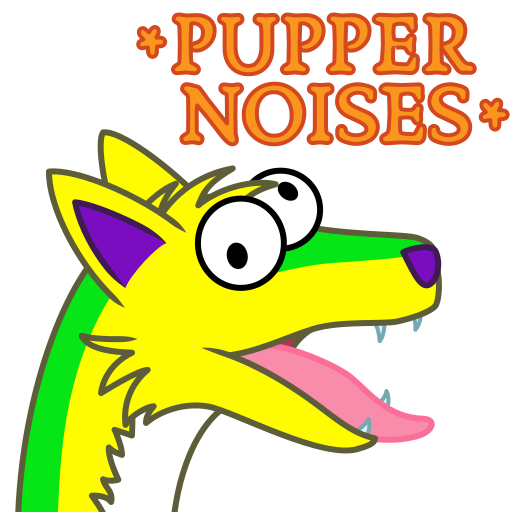 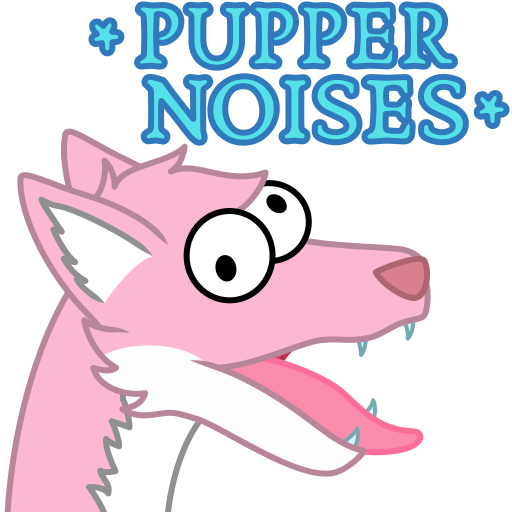 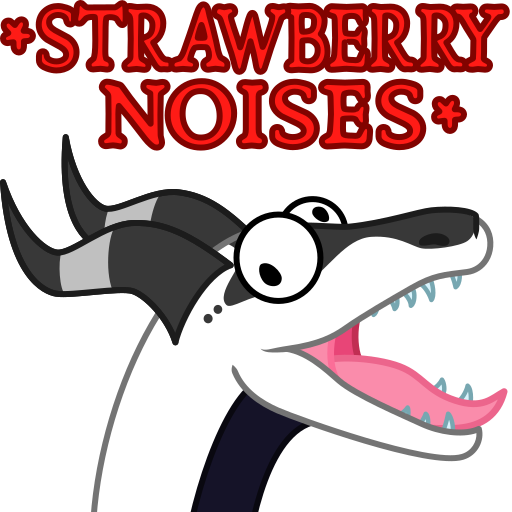 (Upon request) a sticker in the Kisses by @MattBas (12 stickers) sticker pack on Telegram. 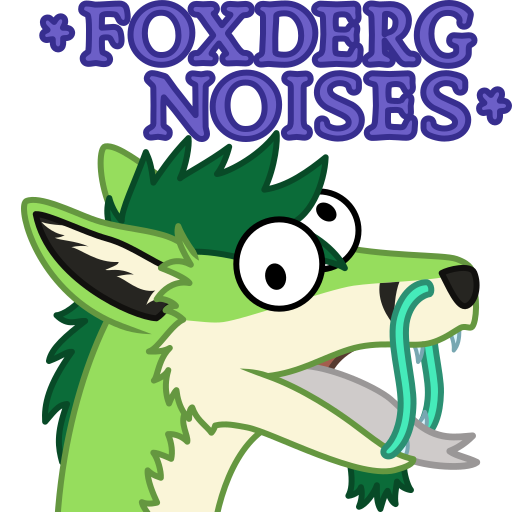 The PNG files you can use anywhere you want, please with attribution where feasible. 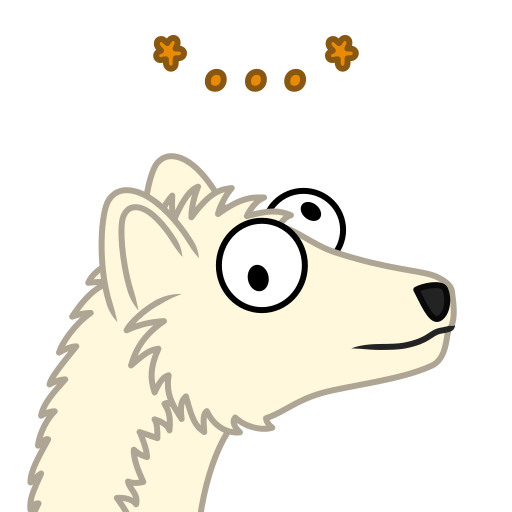 The SVG file is CC BY-SA, you can still use it anywhere but attribution is required and derivative works must be under the same license.